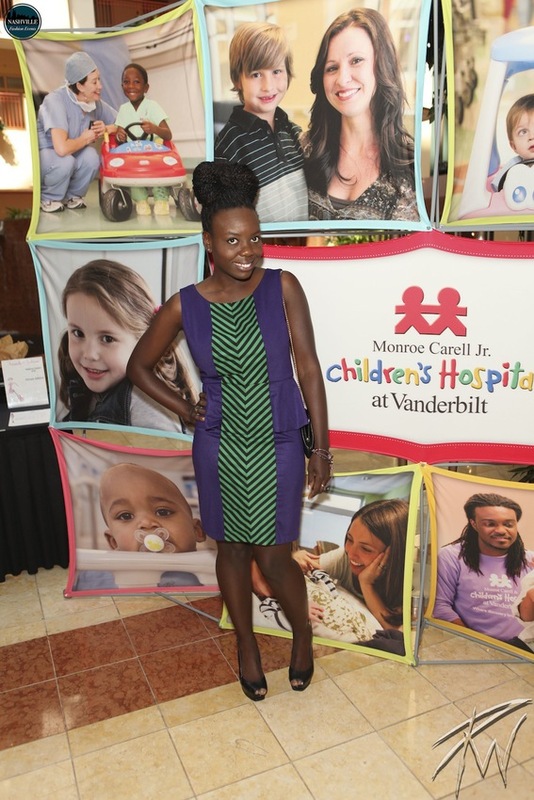 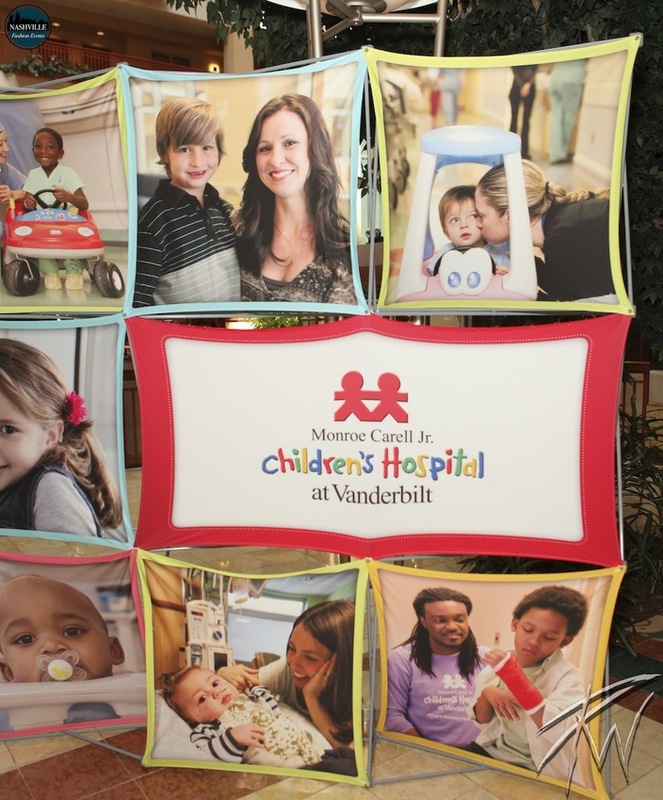 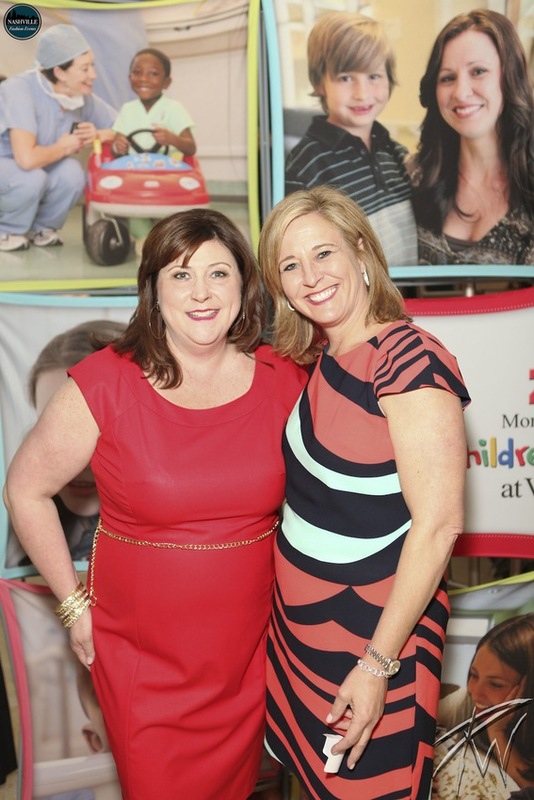 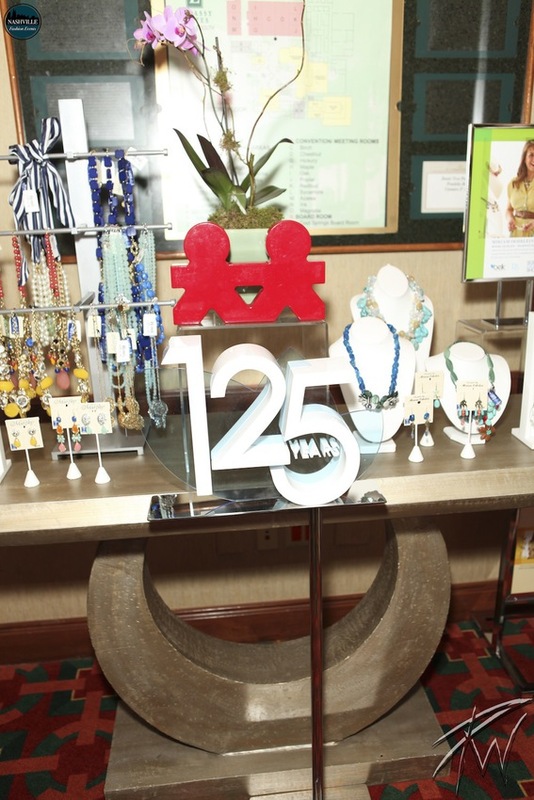 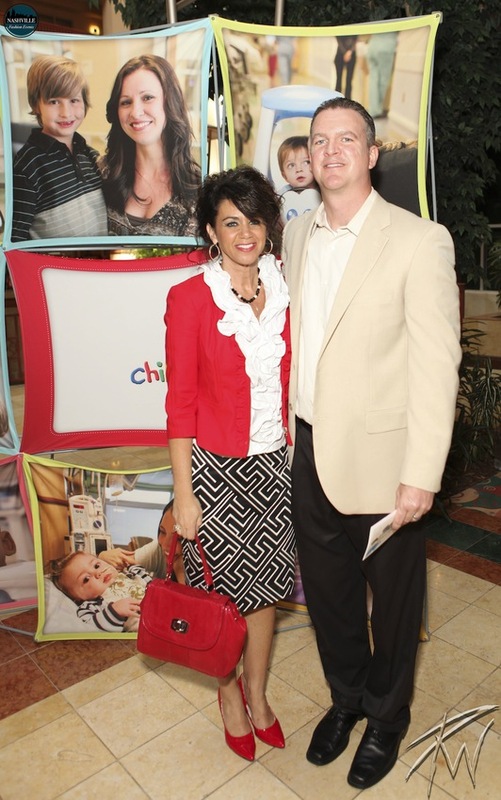 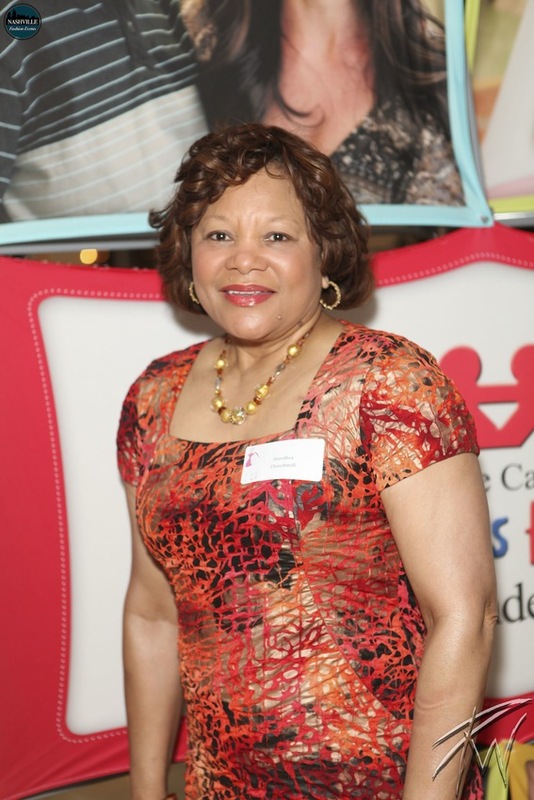 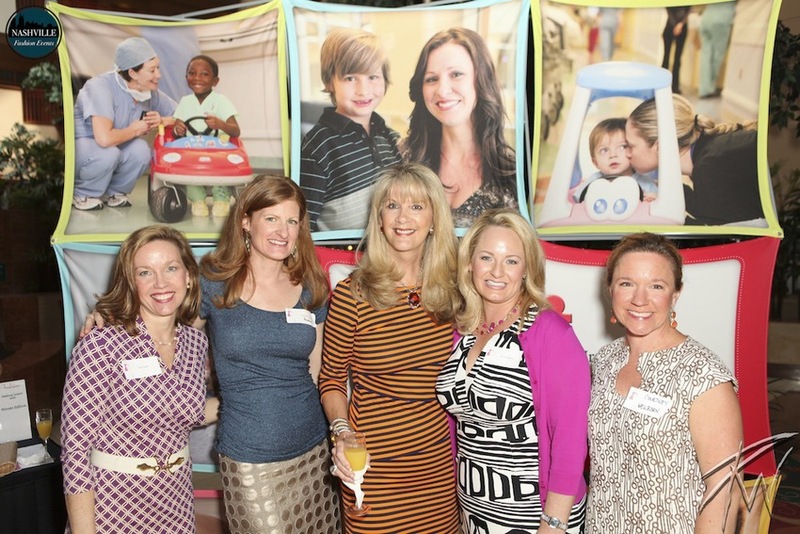 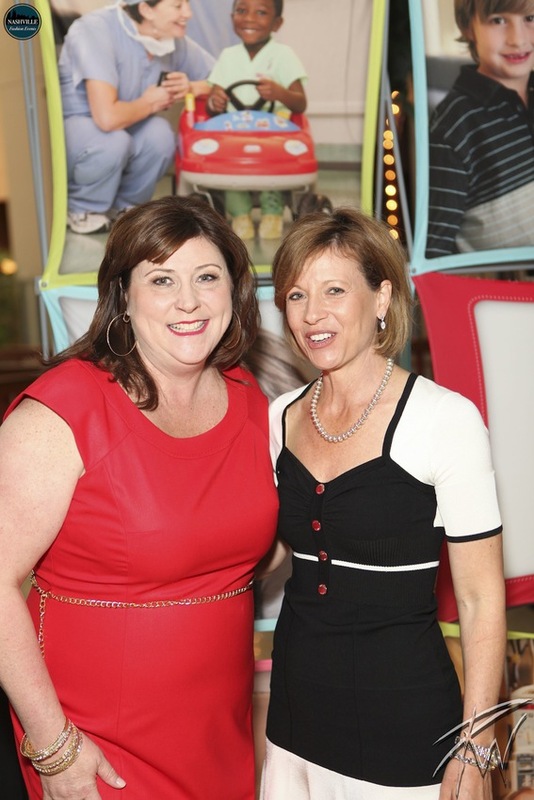 Friends & Fashion is an annual event that raises funds for Monroe Carell Jr. Children's Hospital at Vanderbilt programs, patients and families. 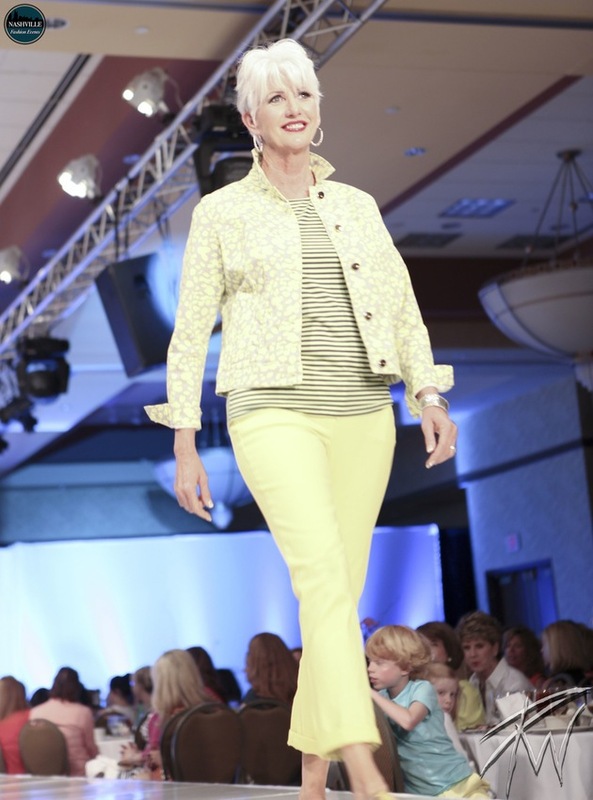 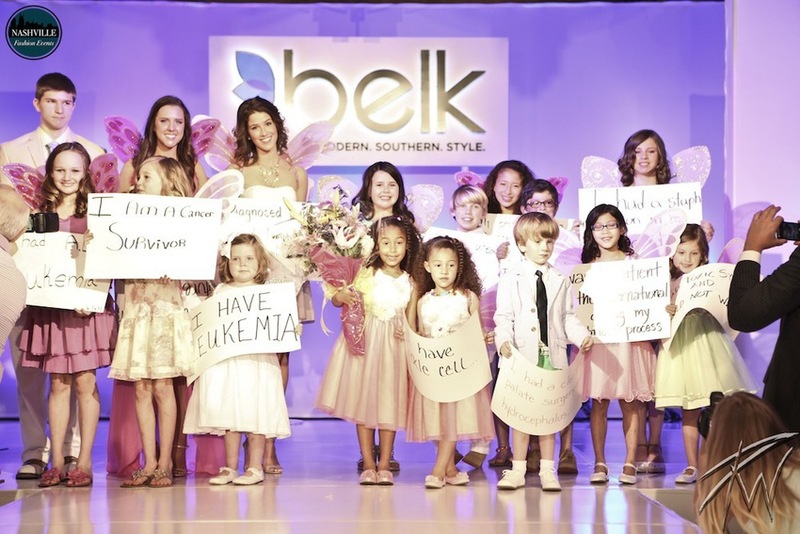 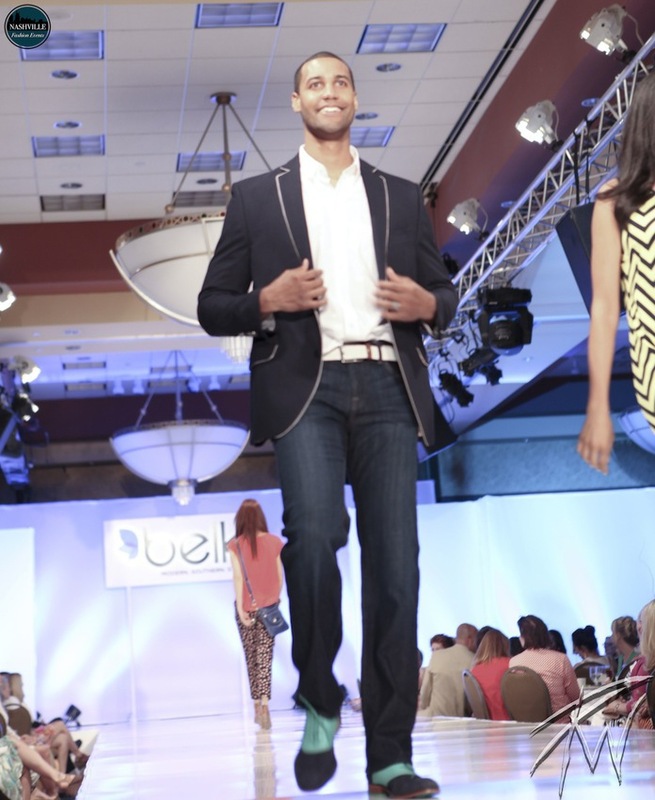 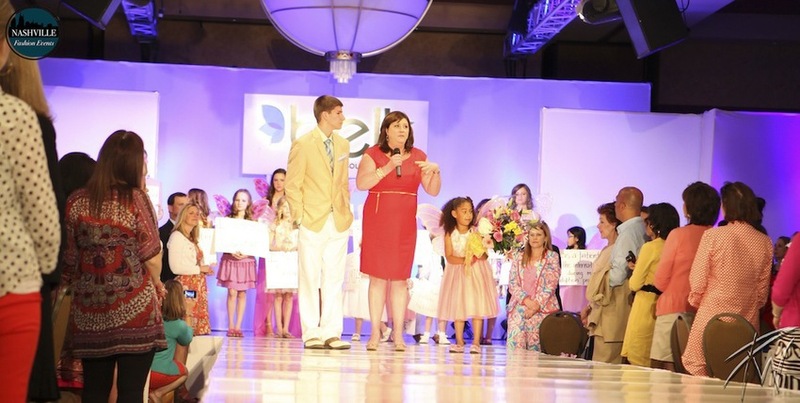 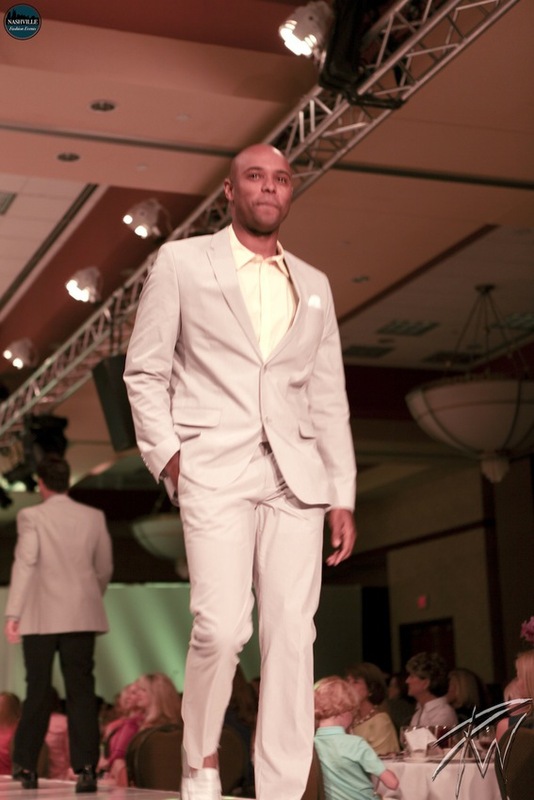 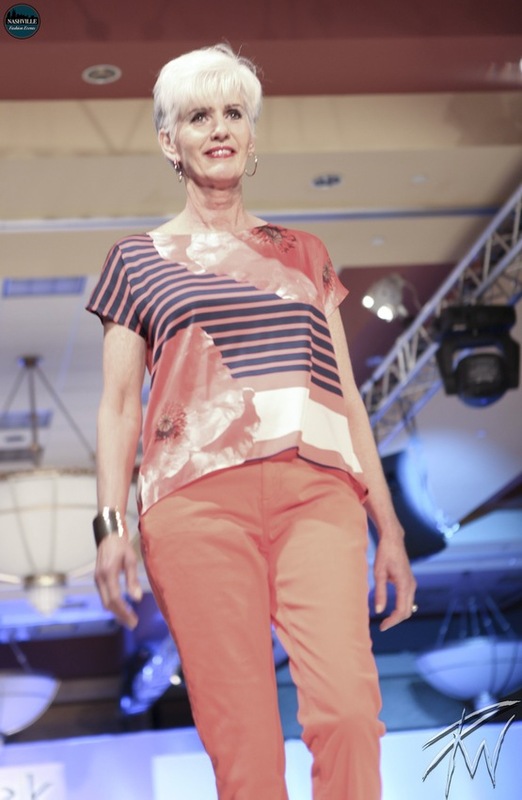 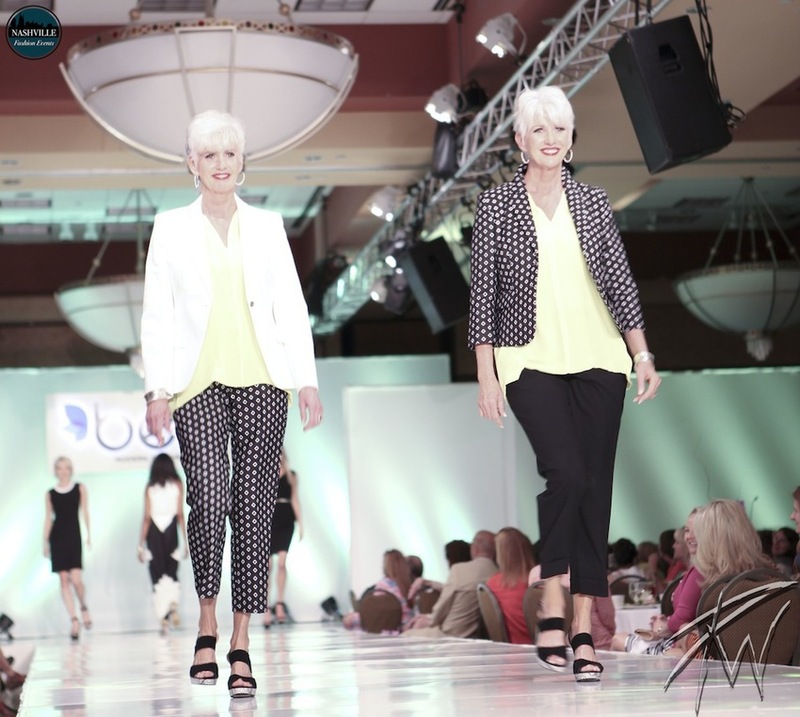 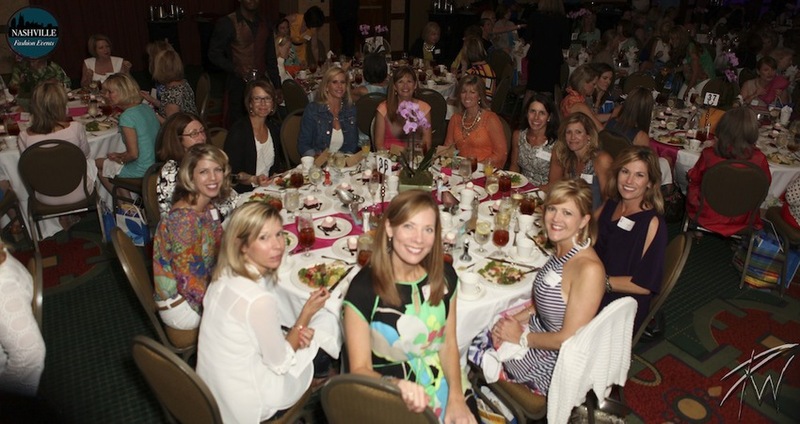 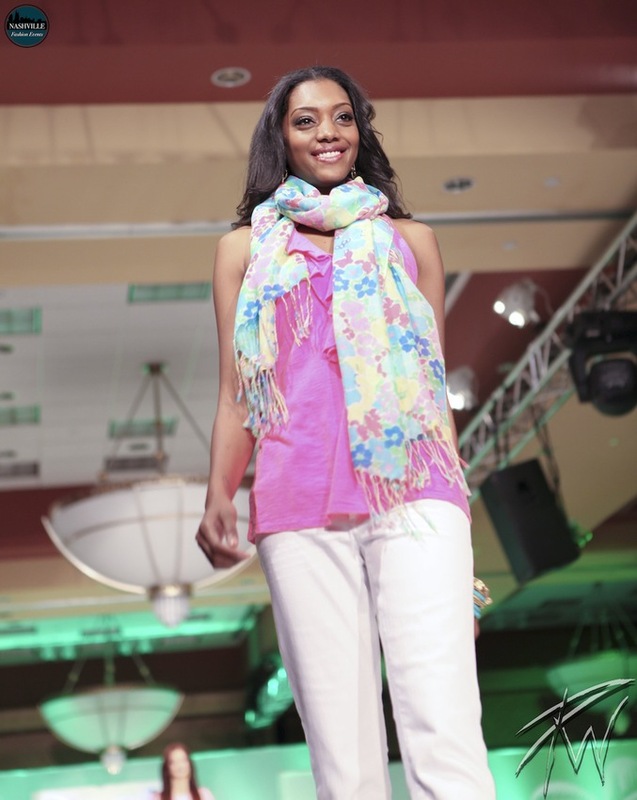 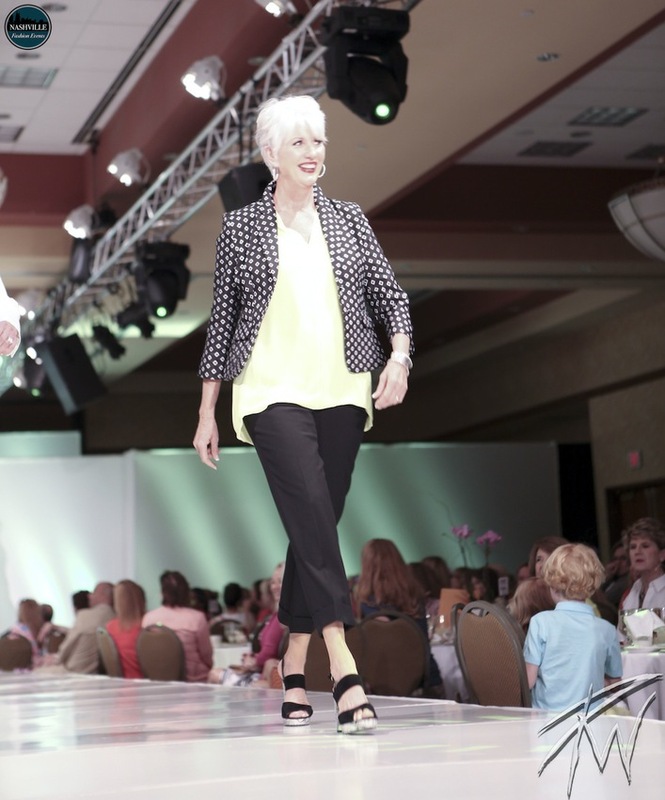 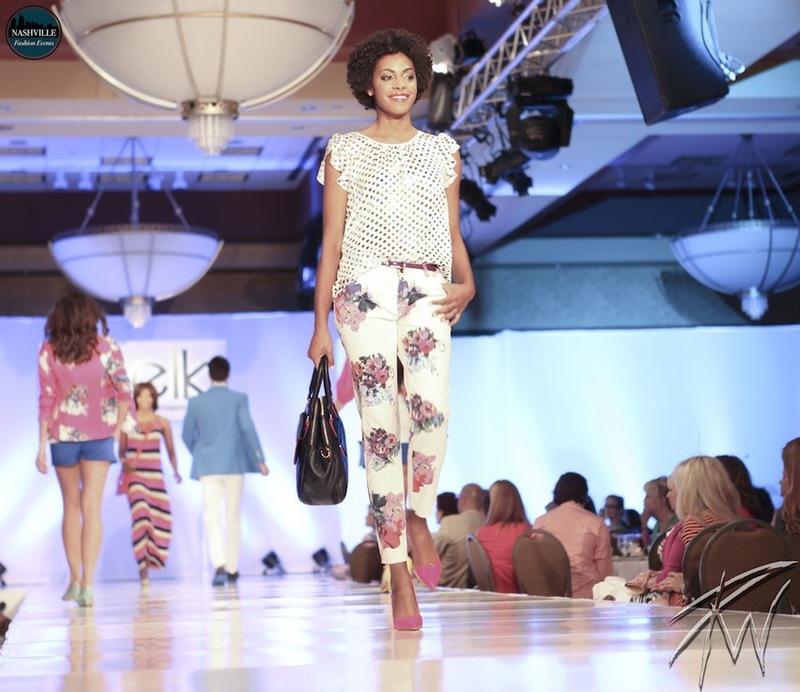 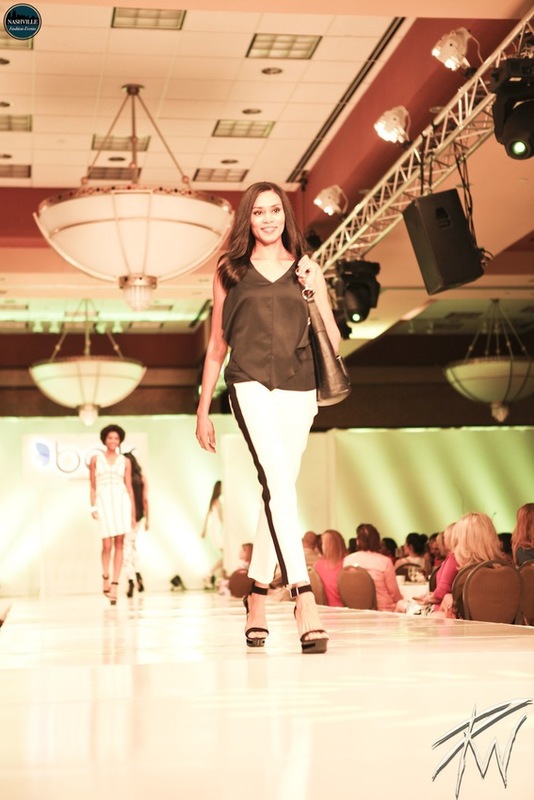 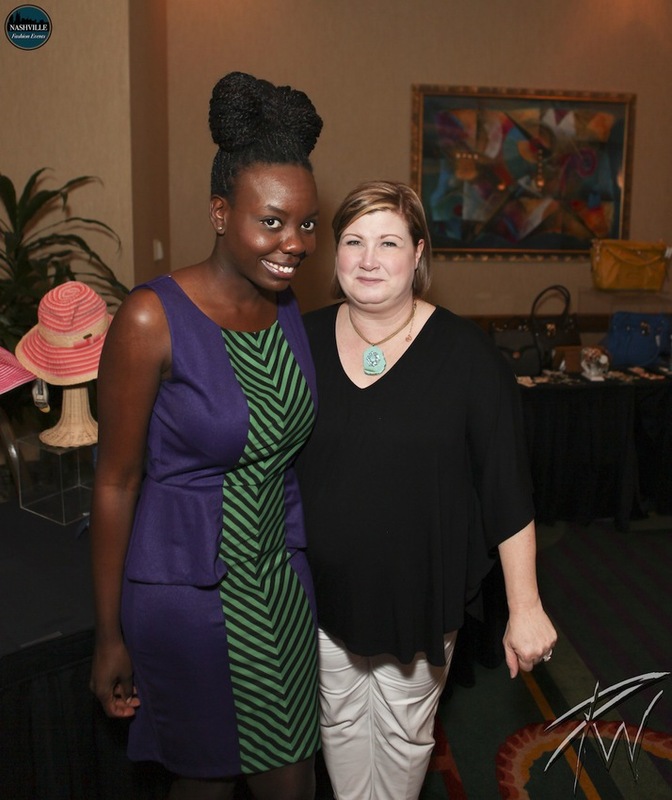 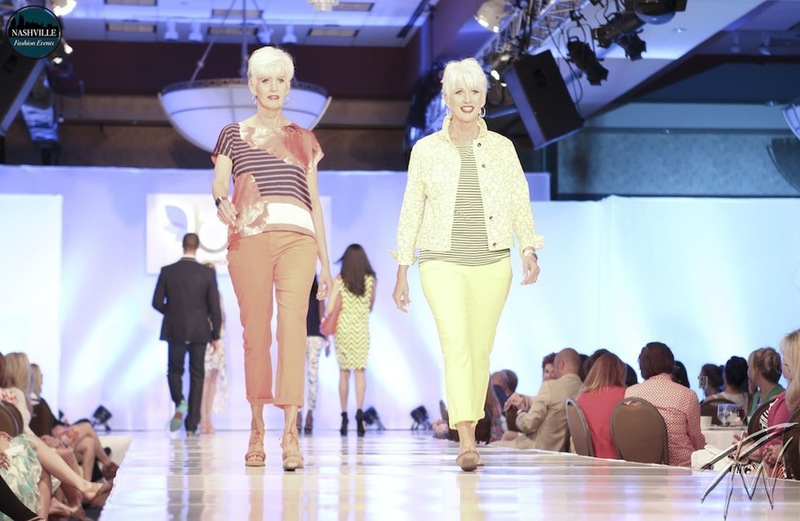 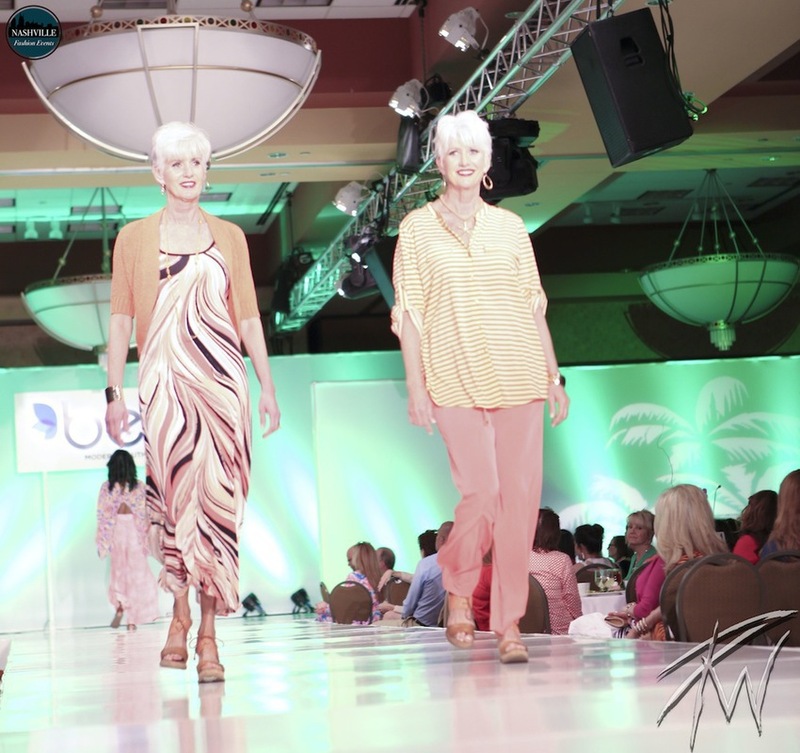 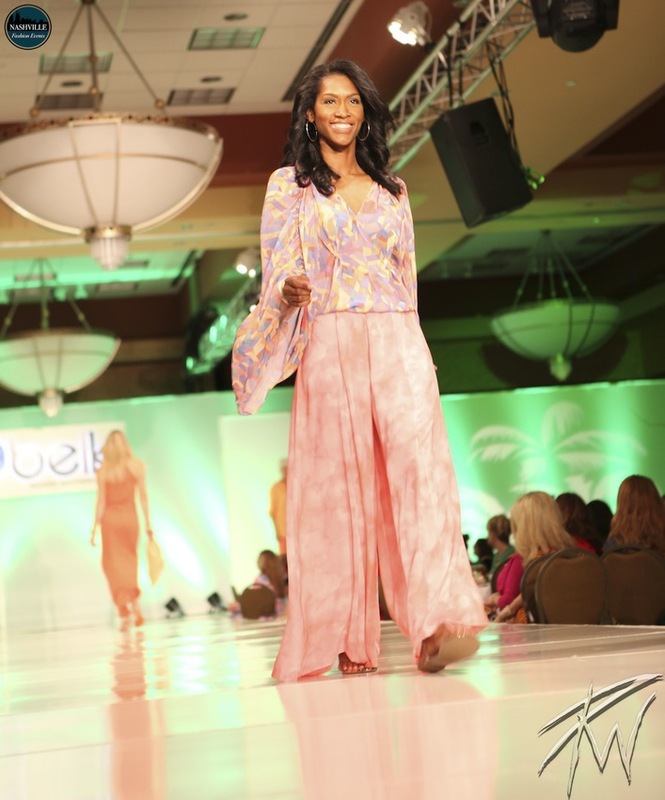 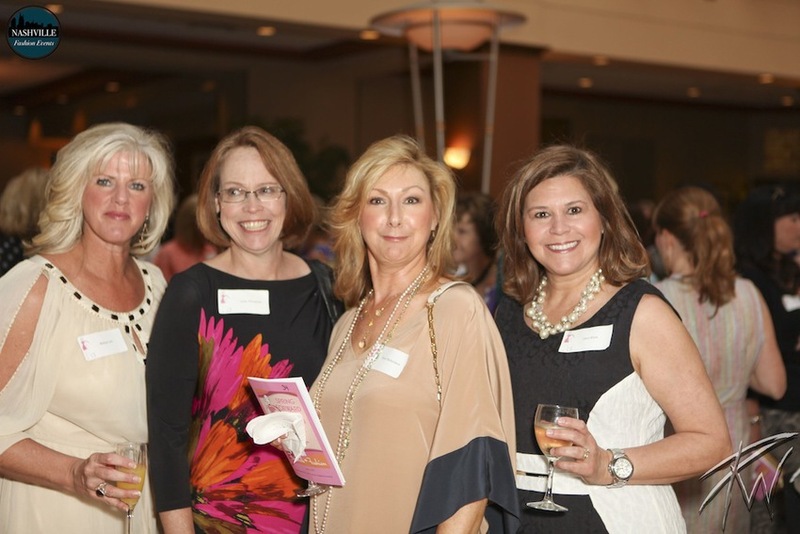 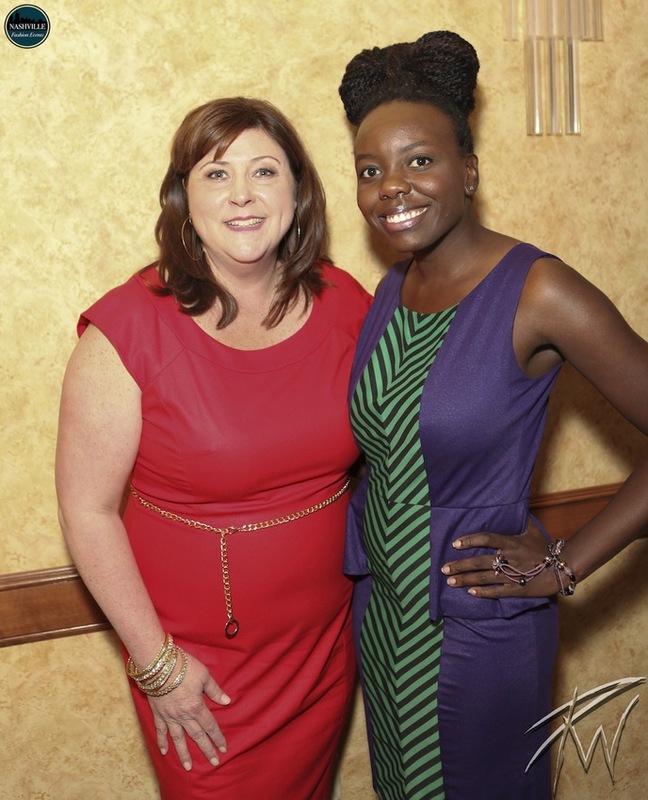 In its 23rd year, the fashion show and luncheon welcomes Belk as the presenting sponsor. 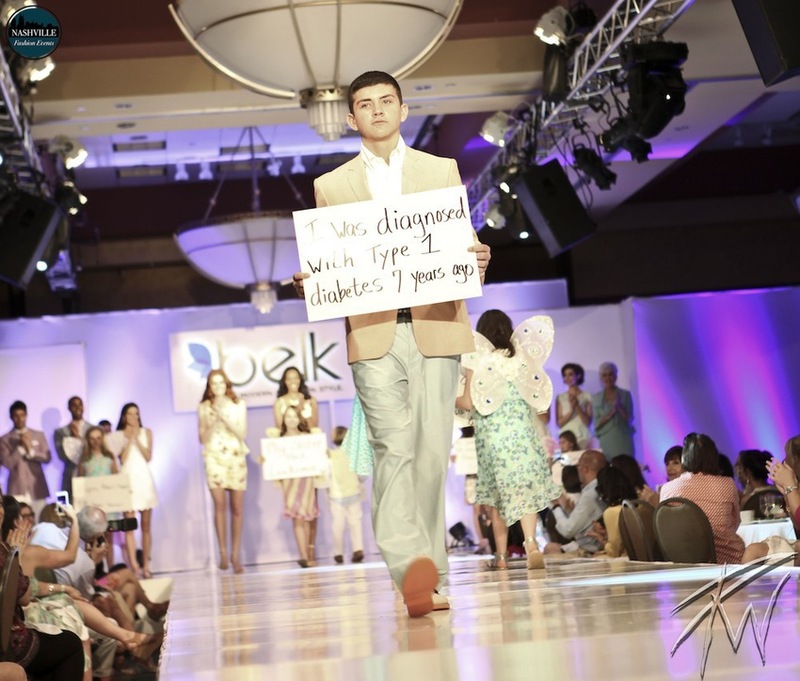 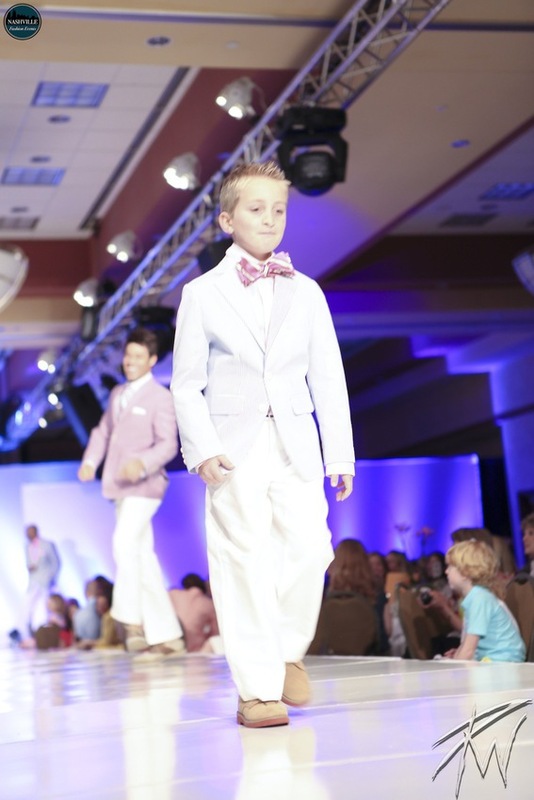 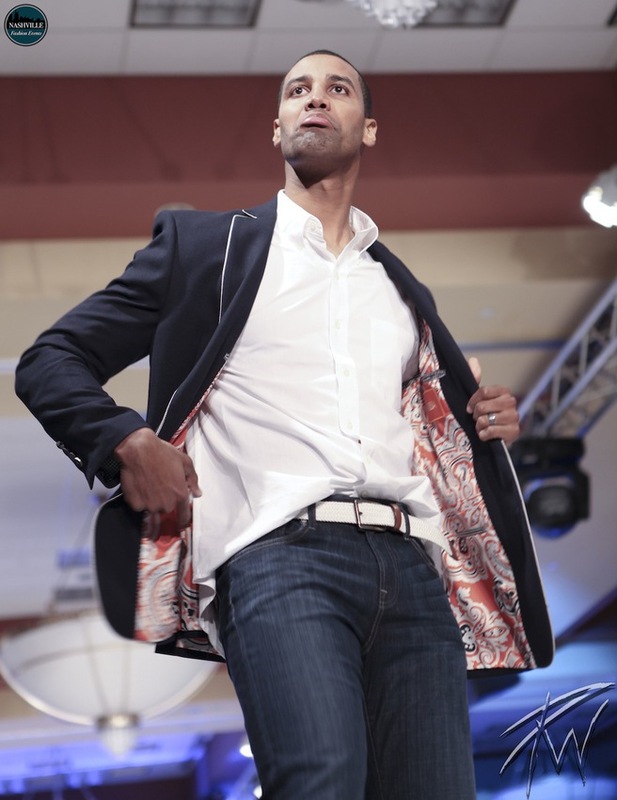 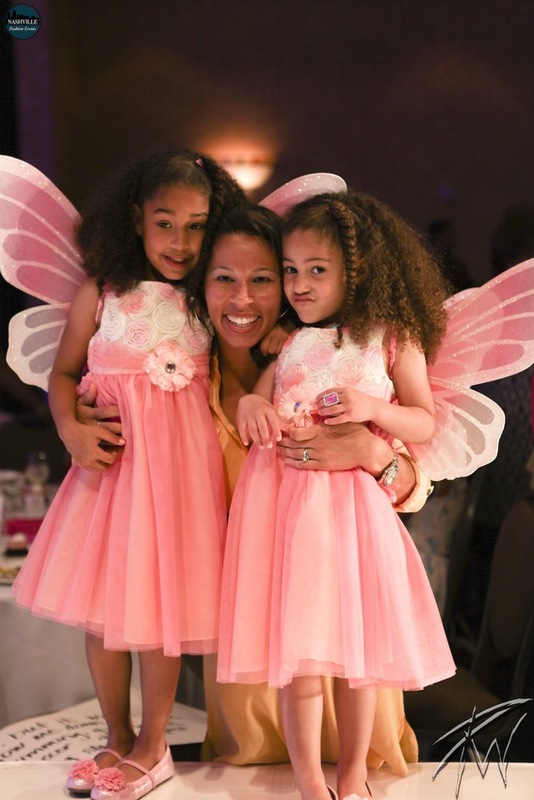 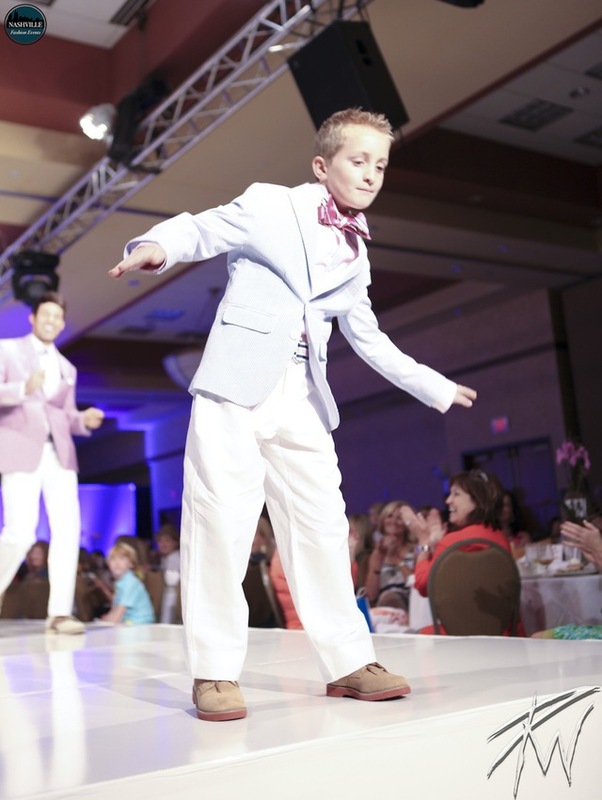 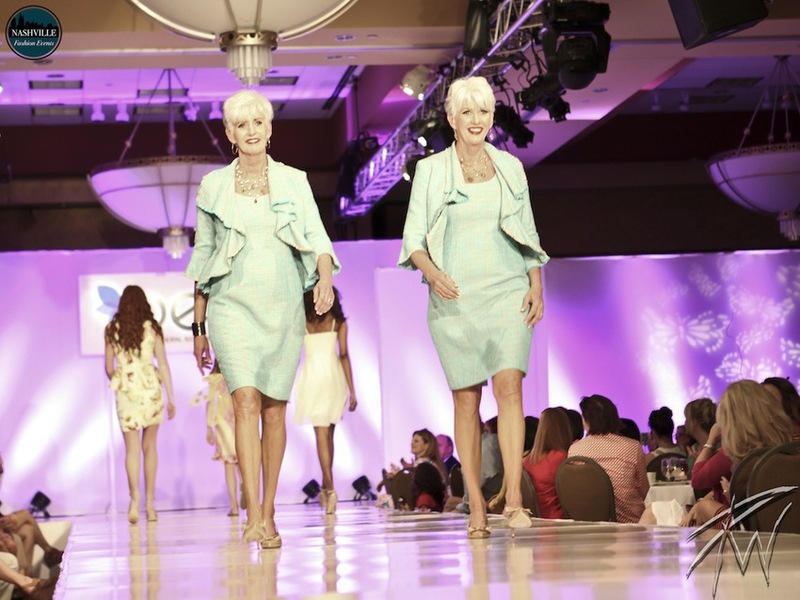 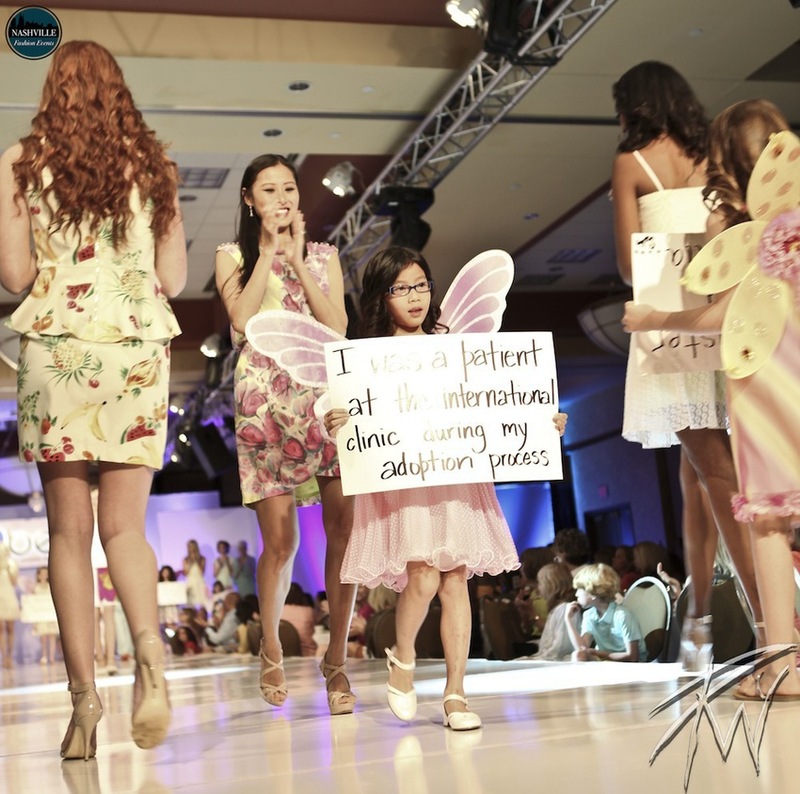 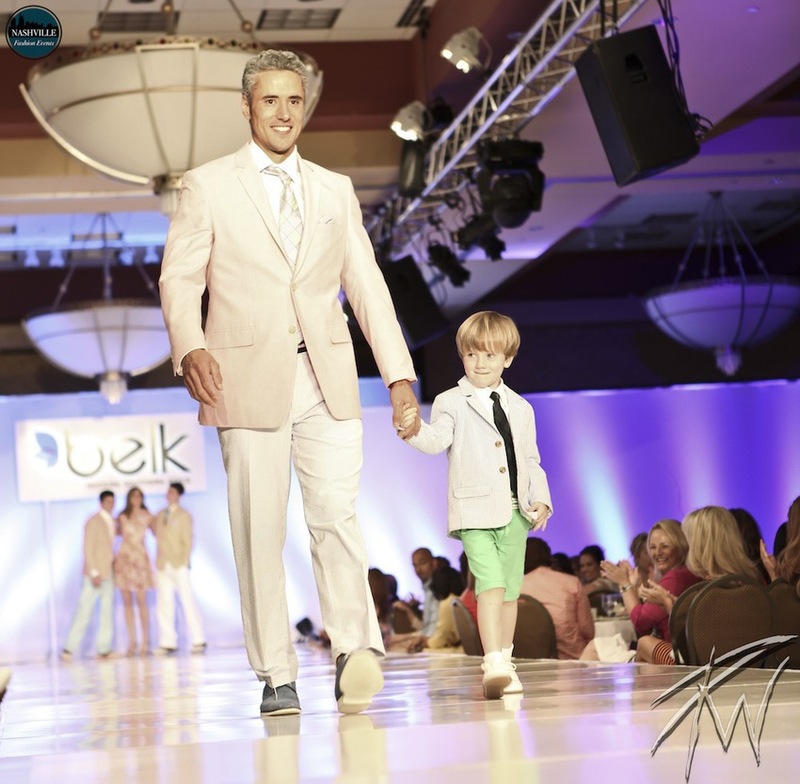 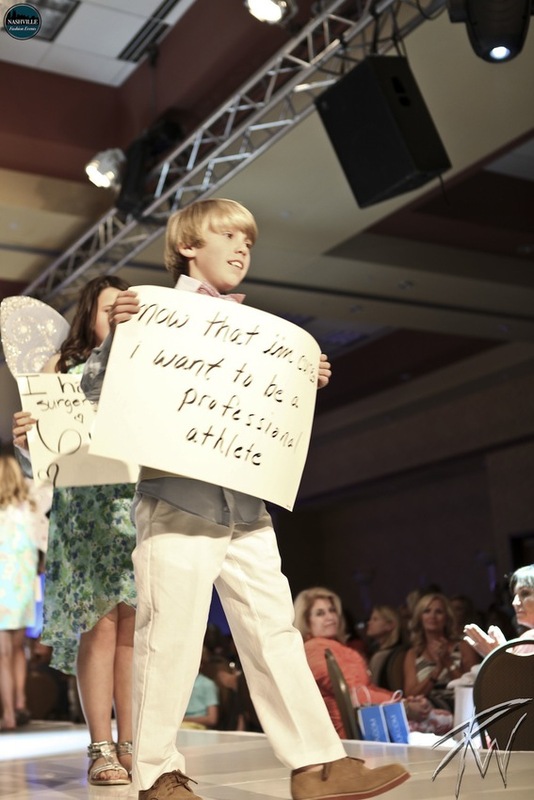 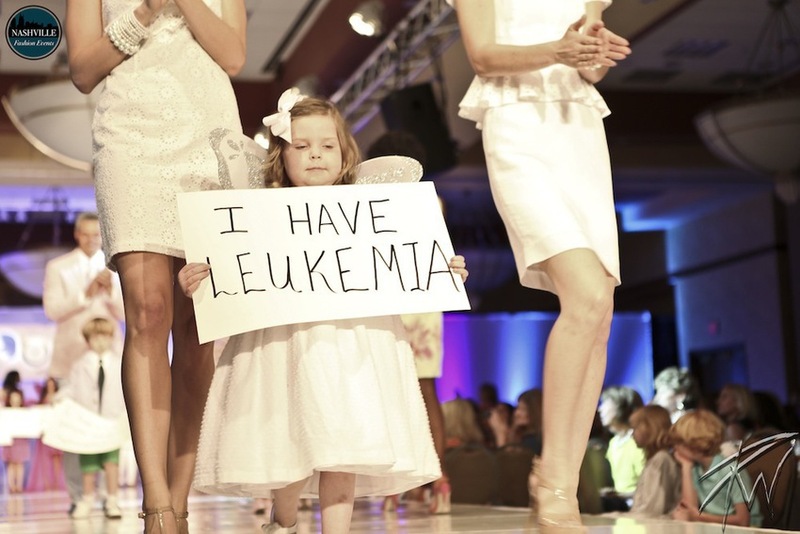 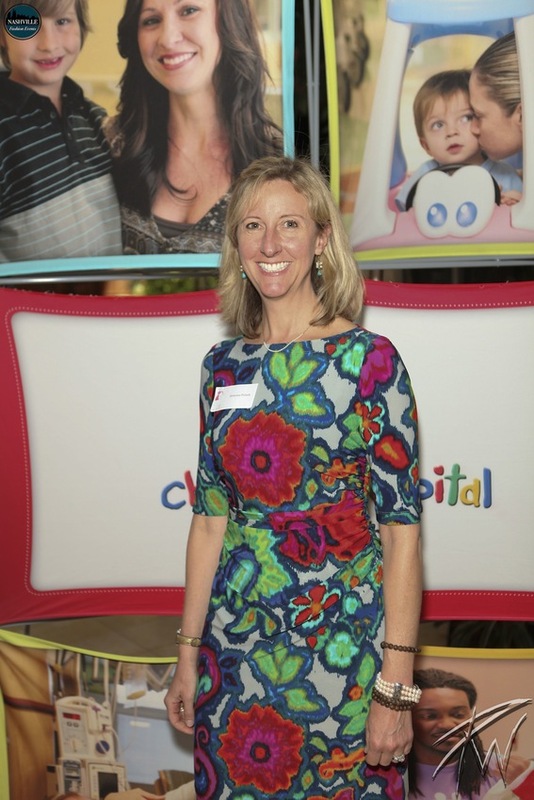 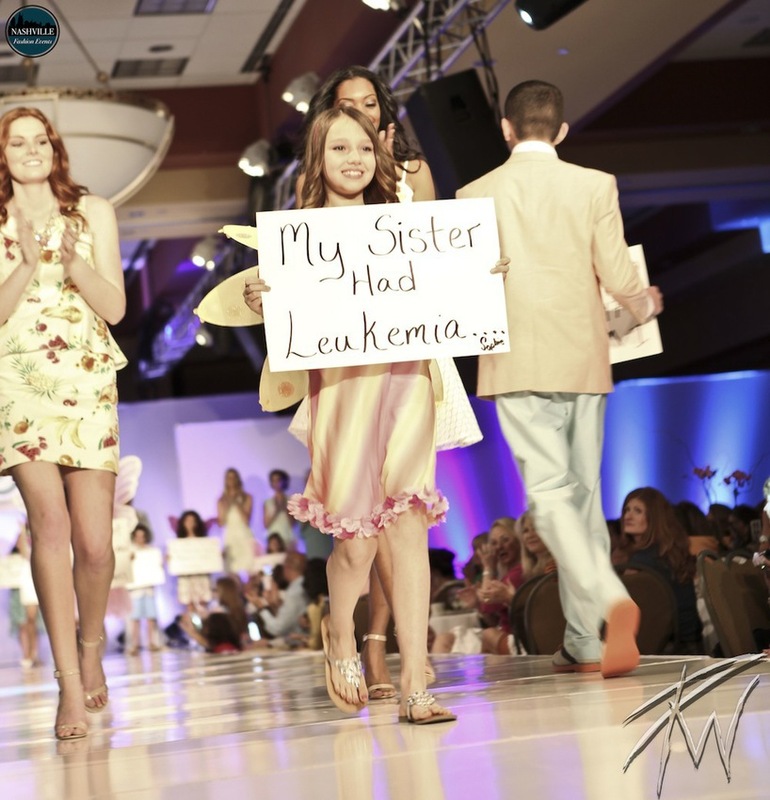 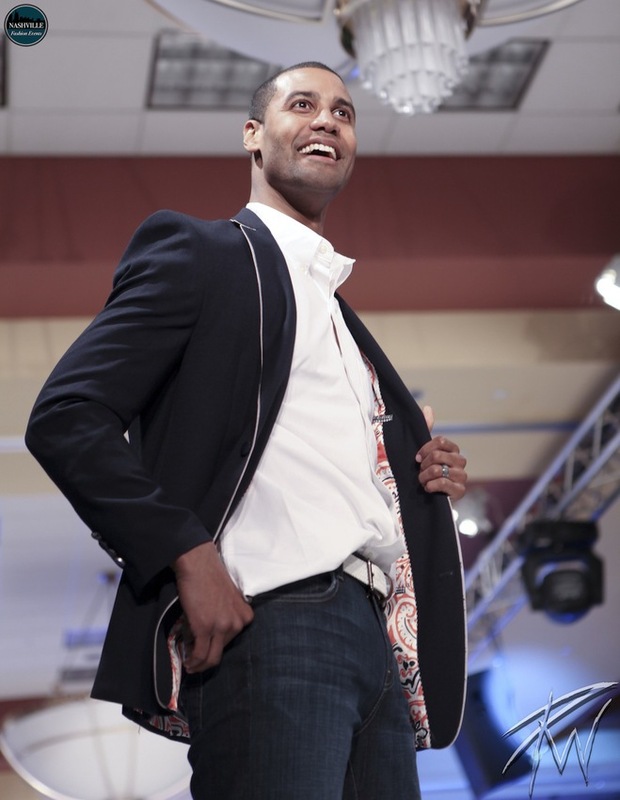 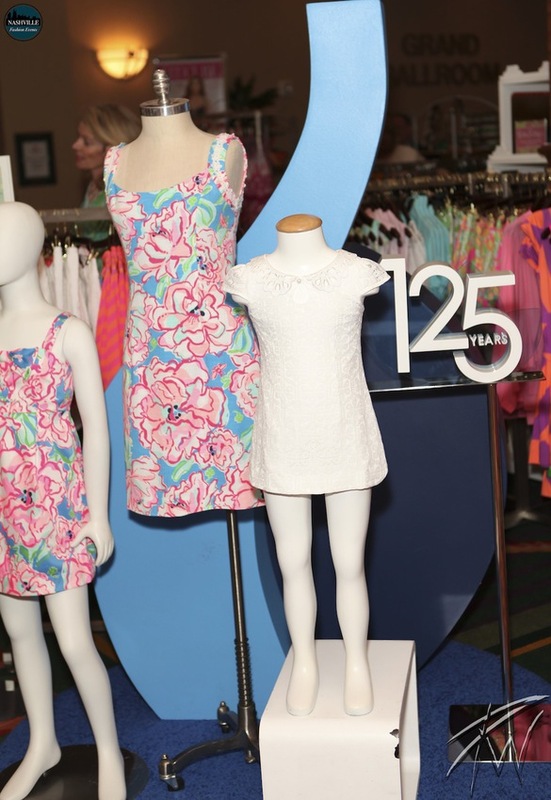 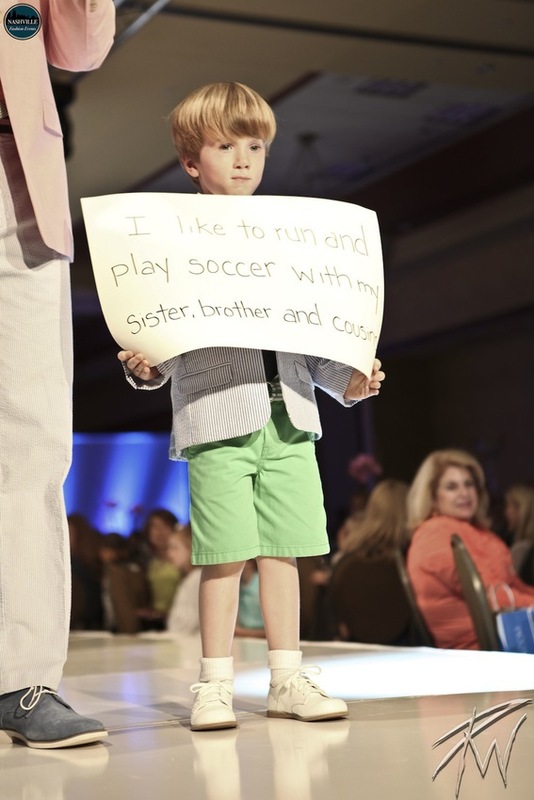 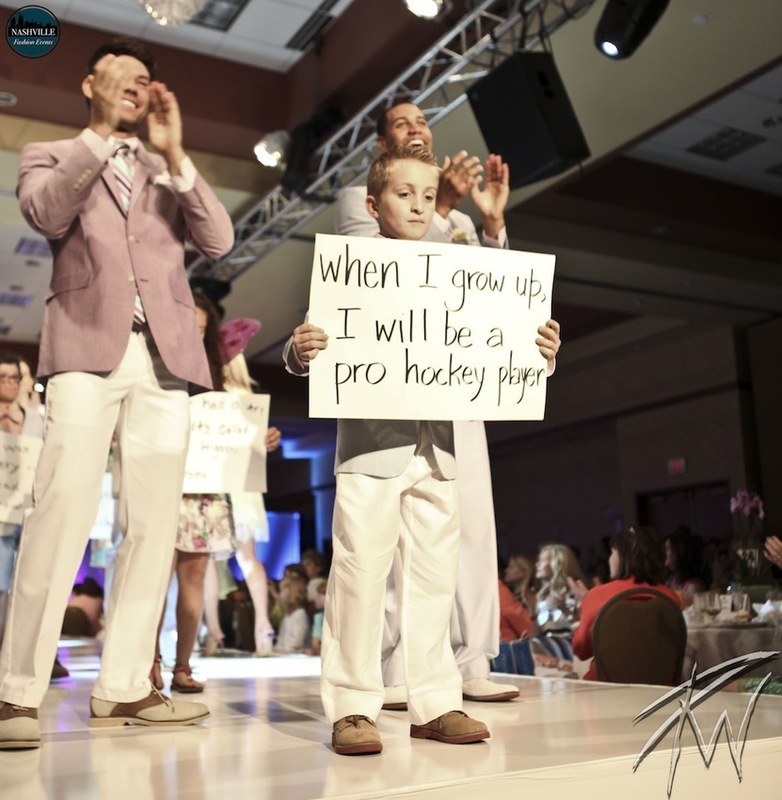 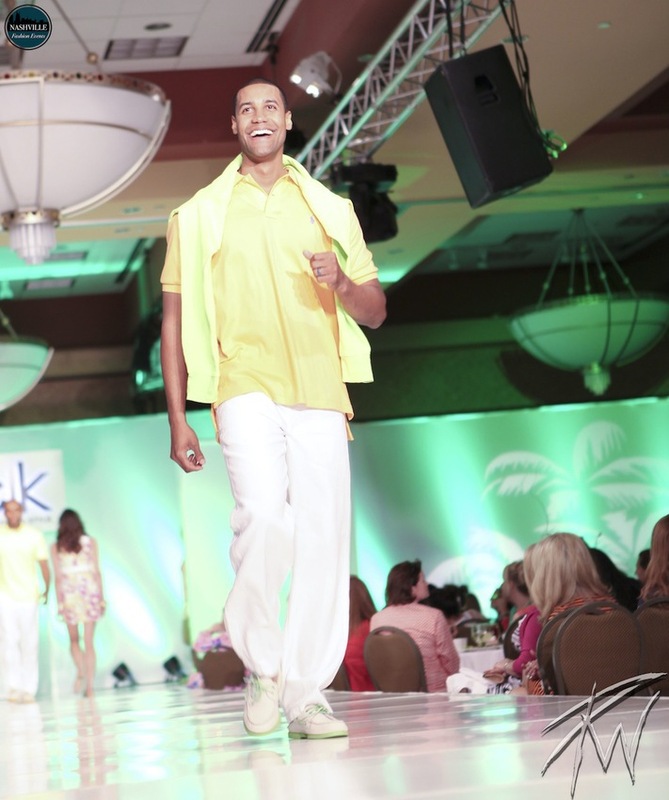 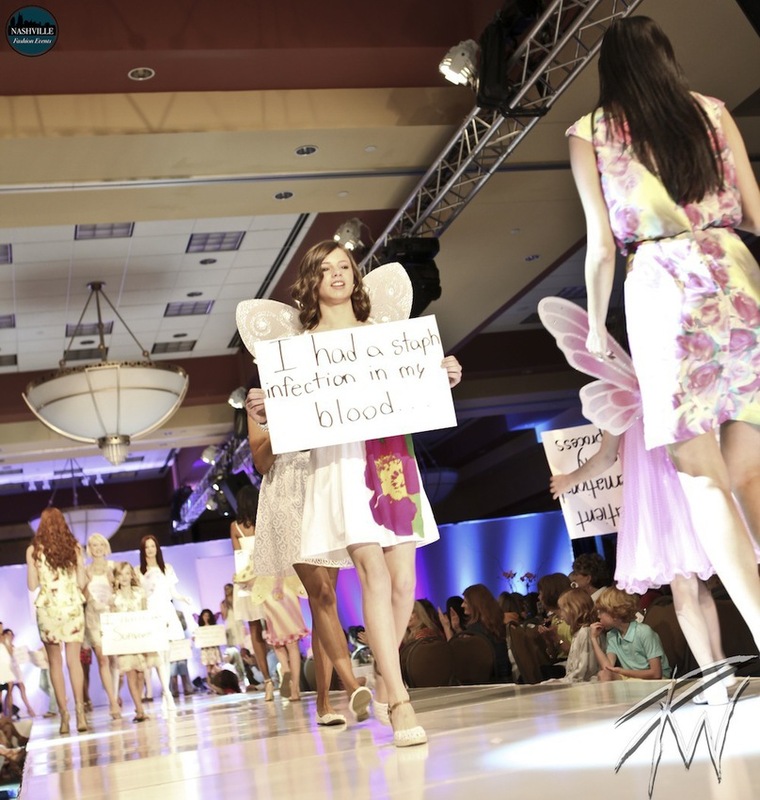 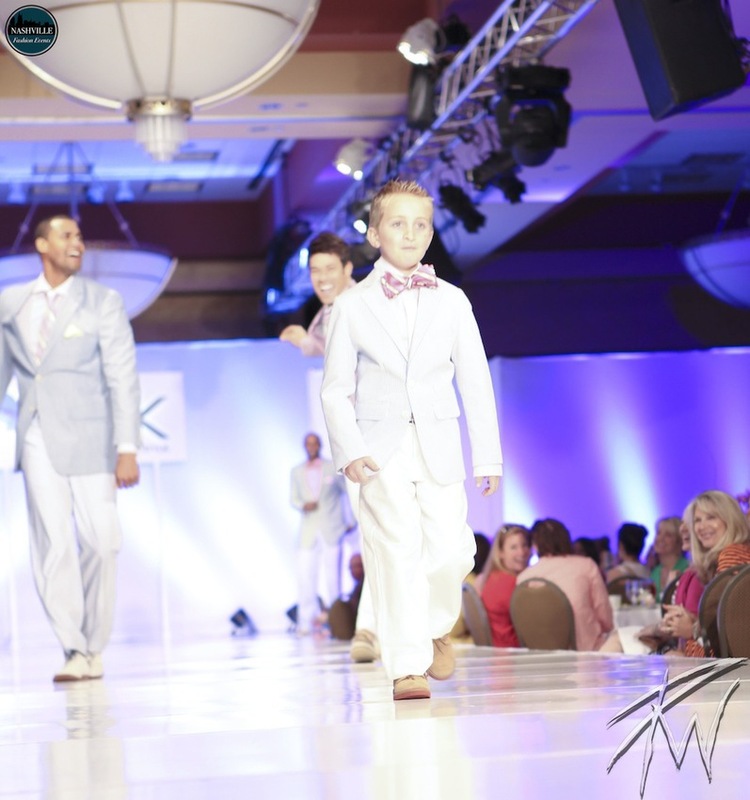 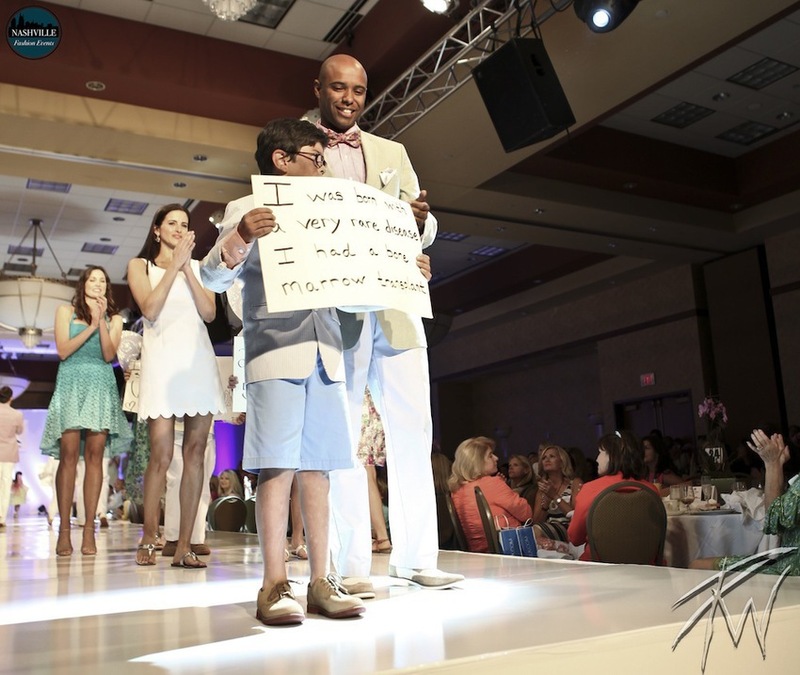 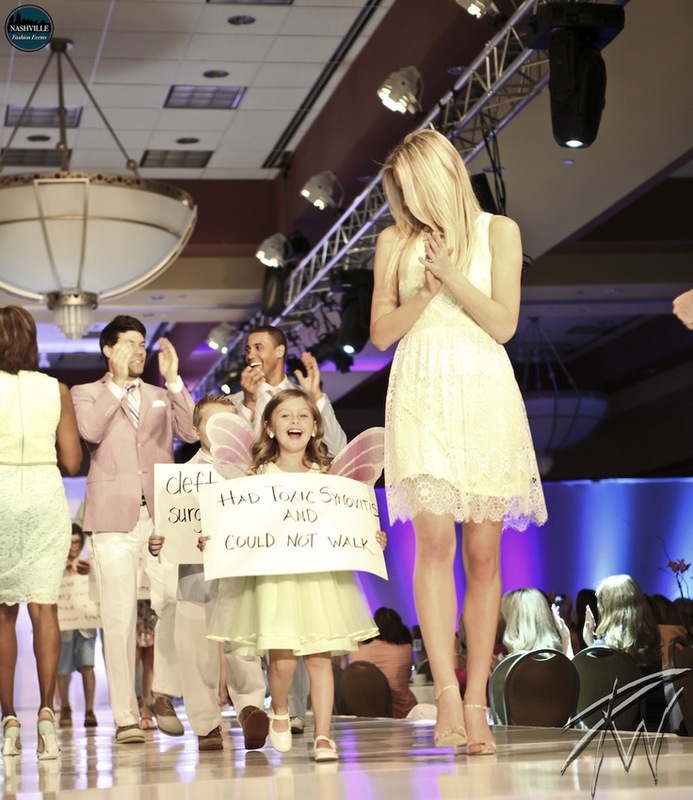 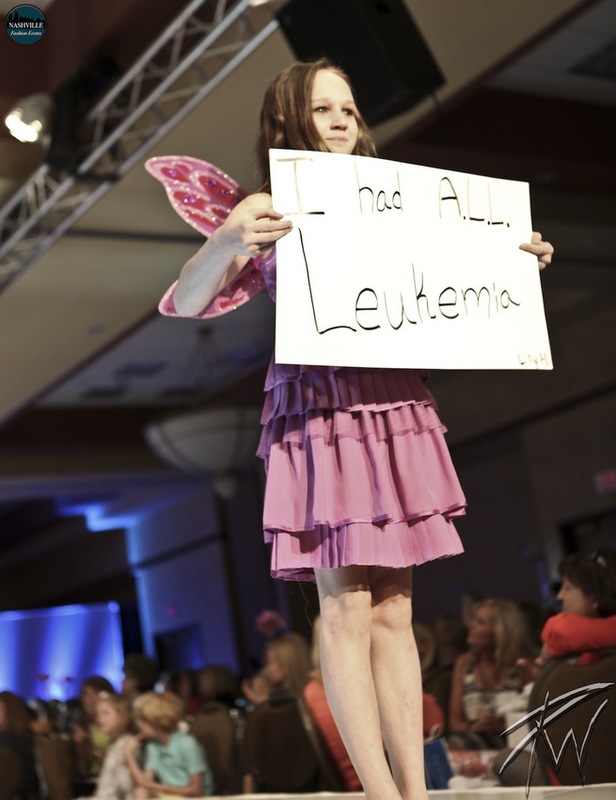 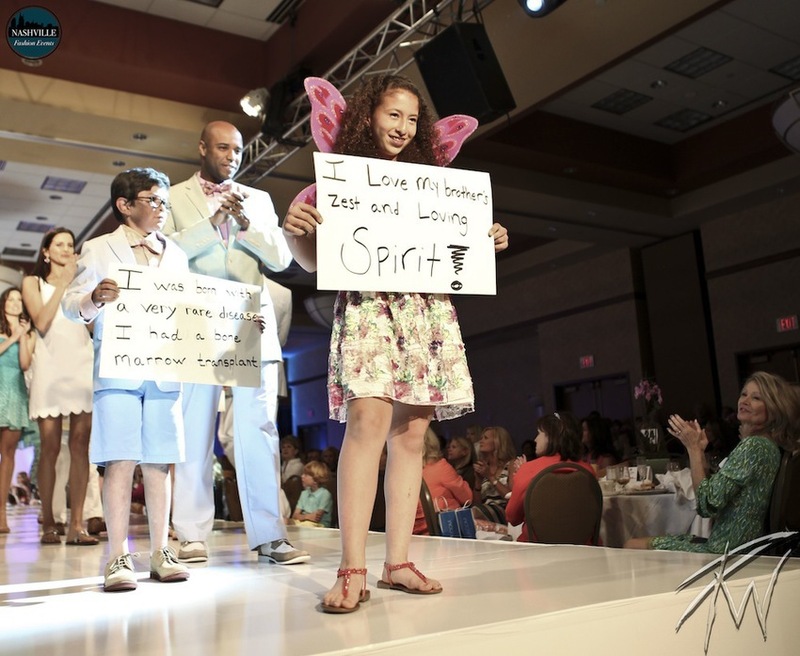 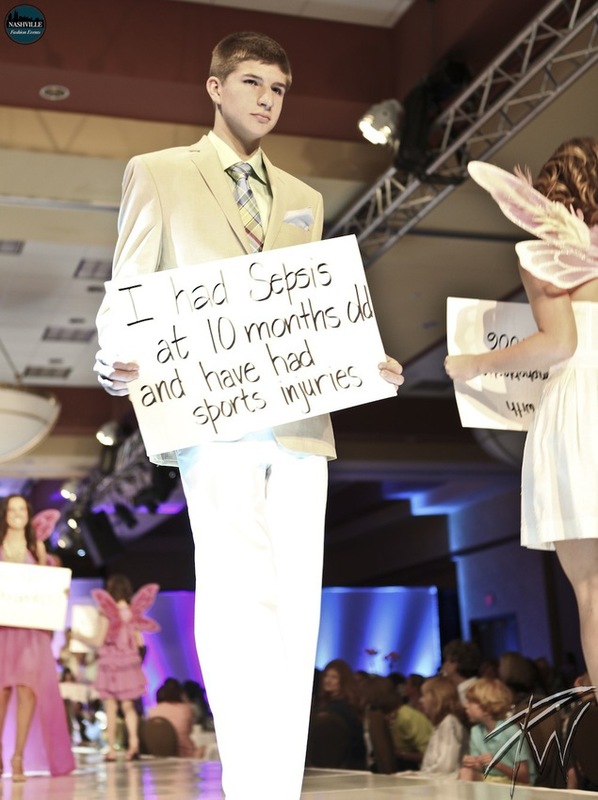 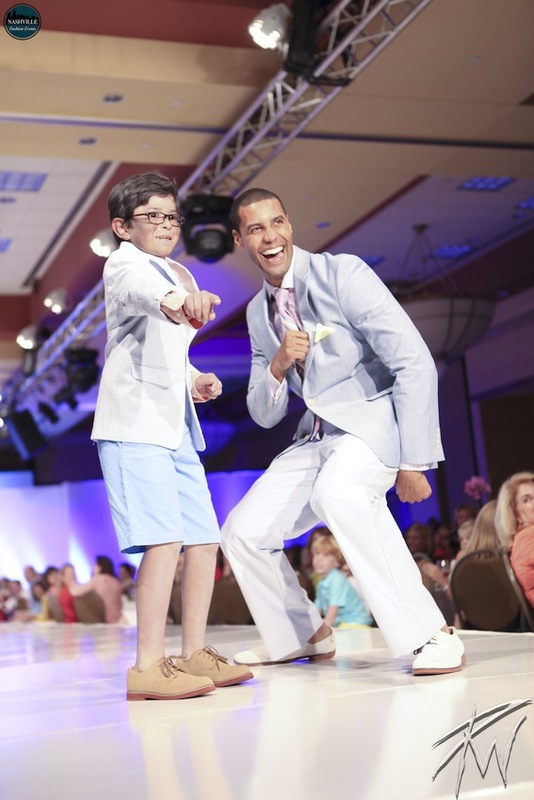 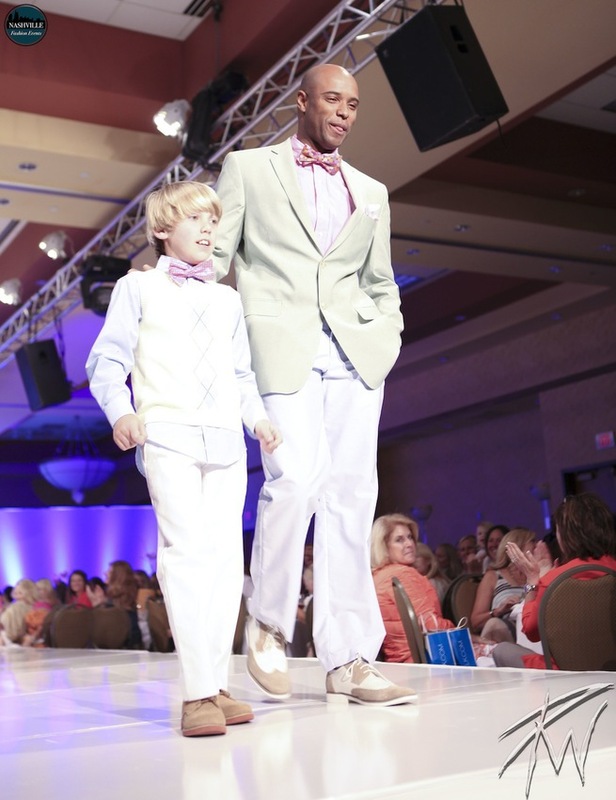 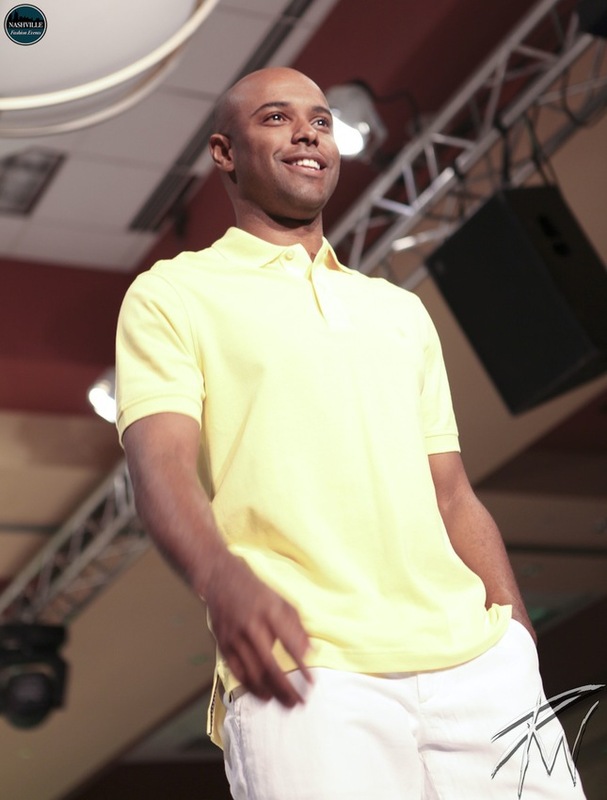 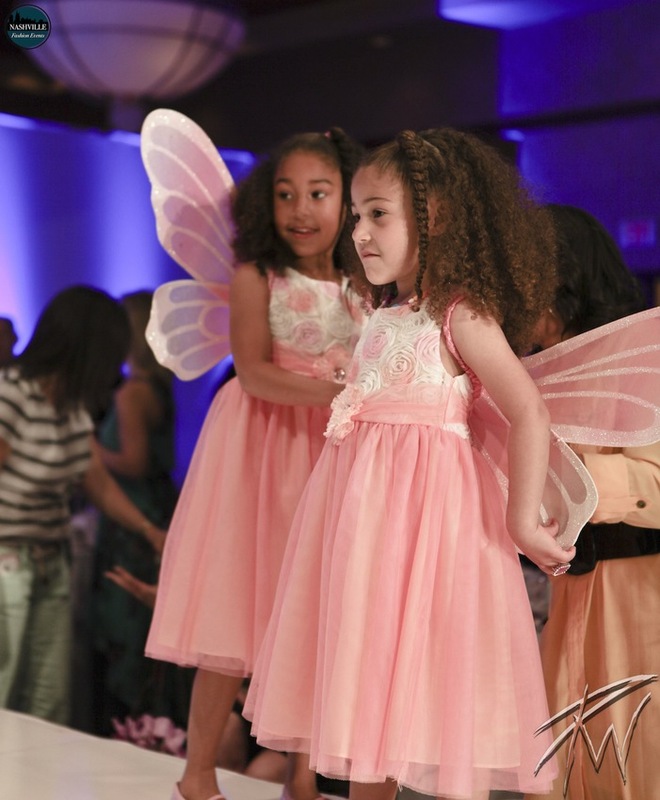 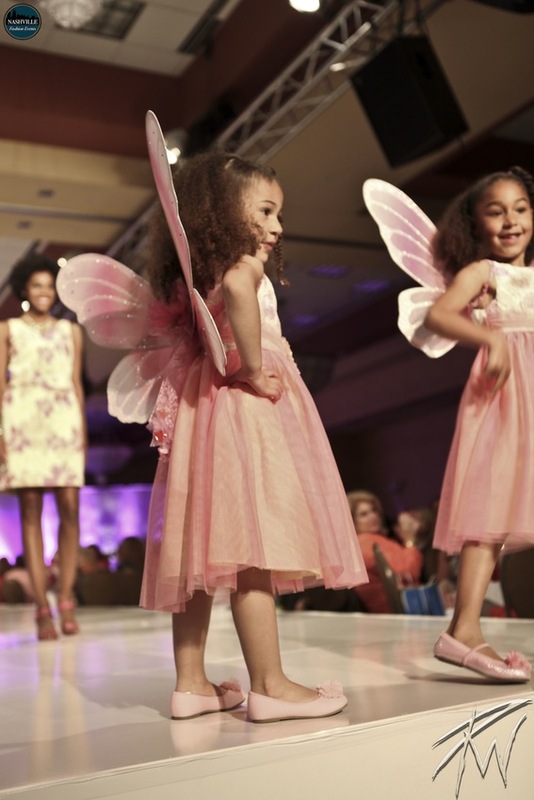 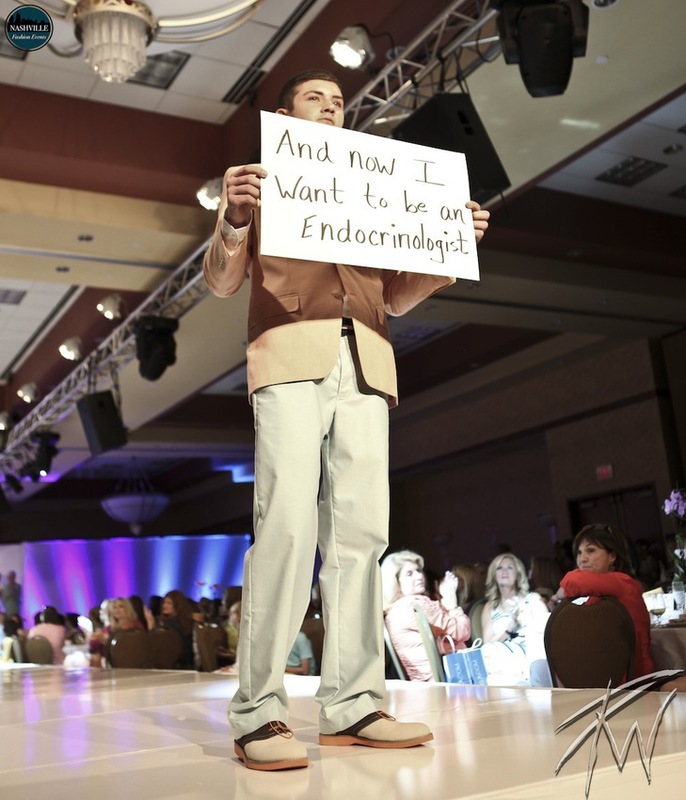 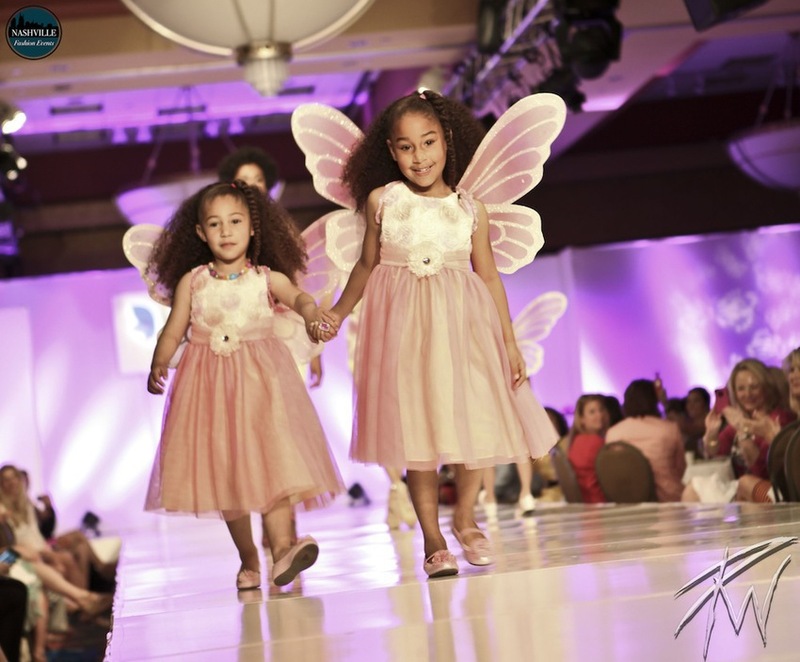 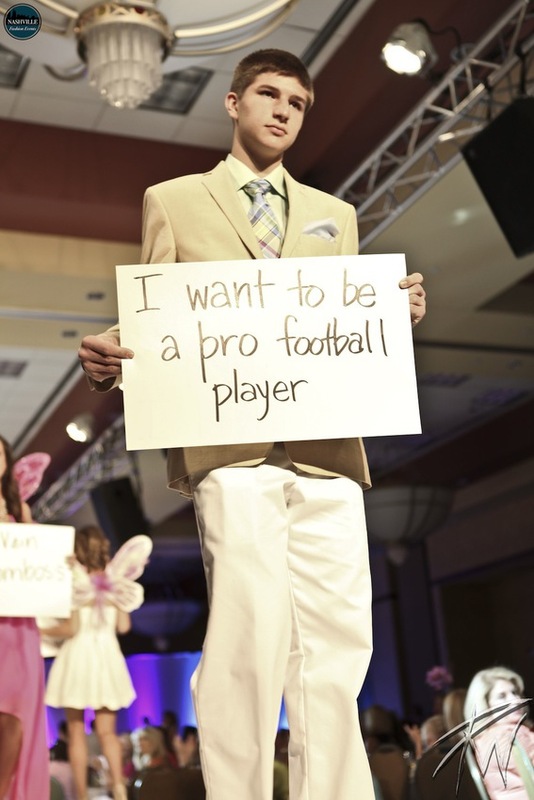 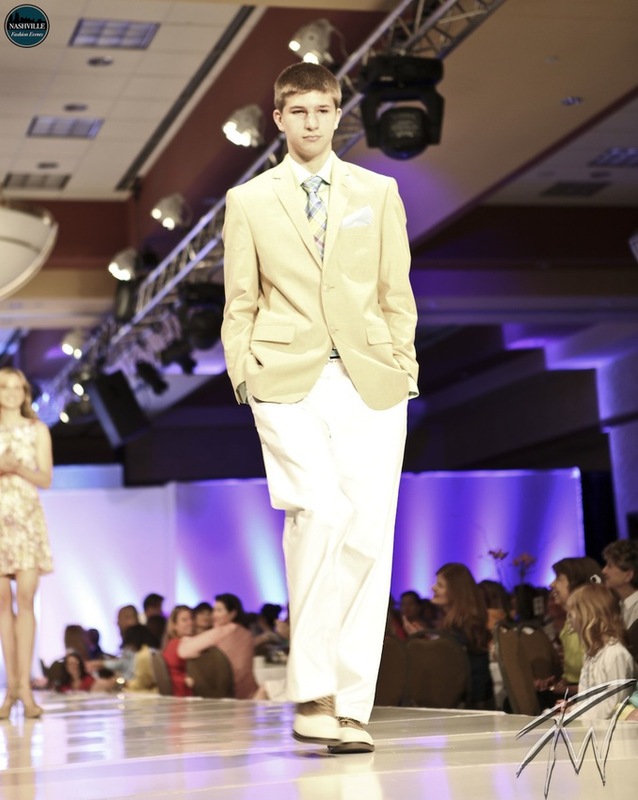 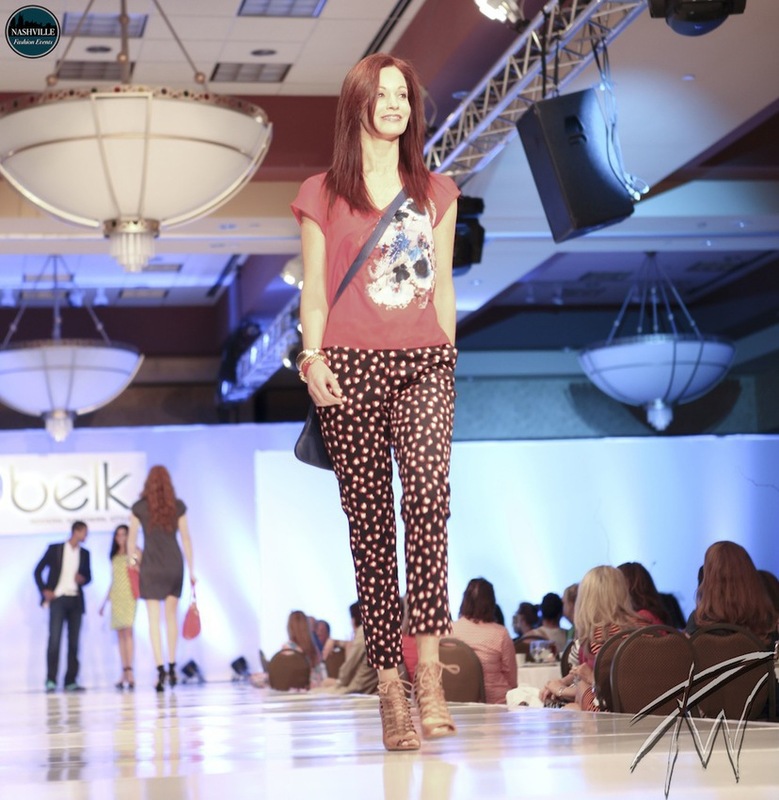 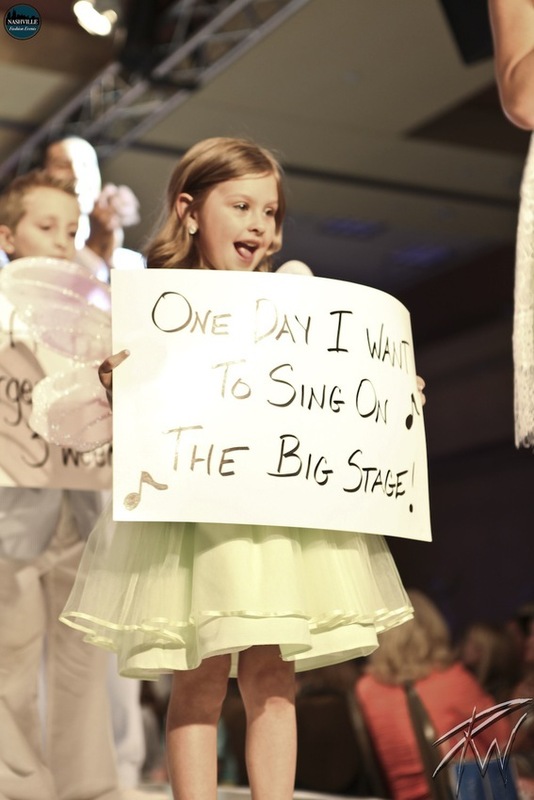 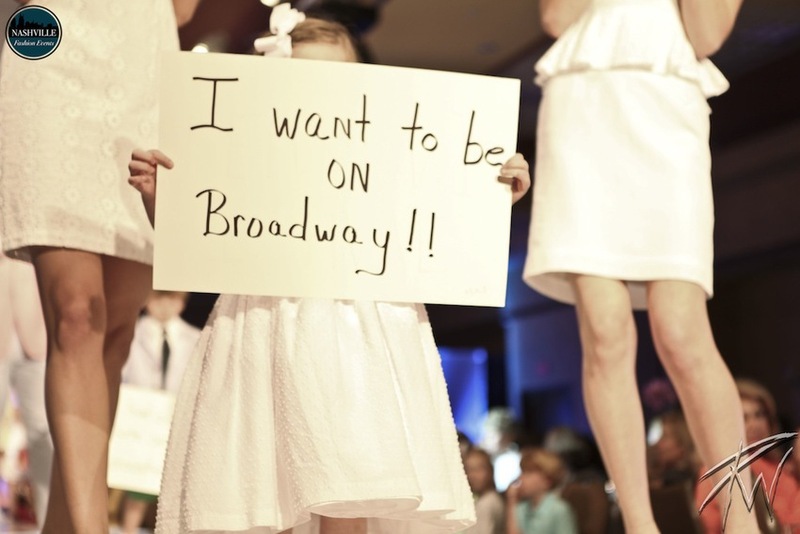 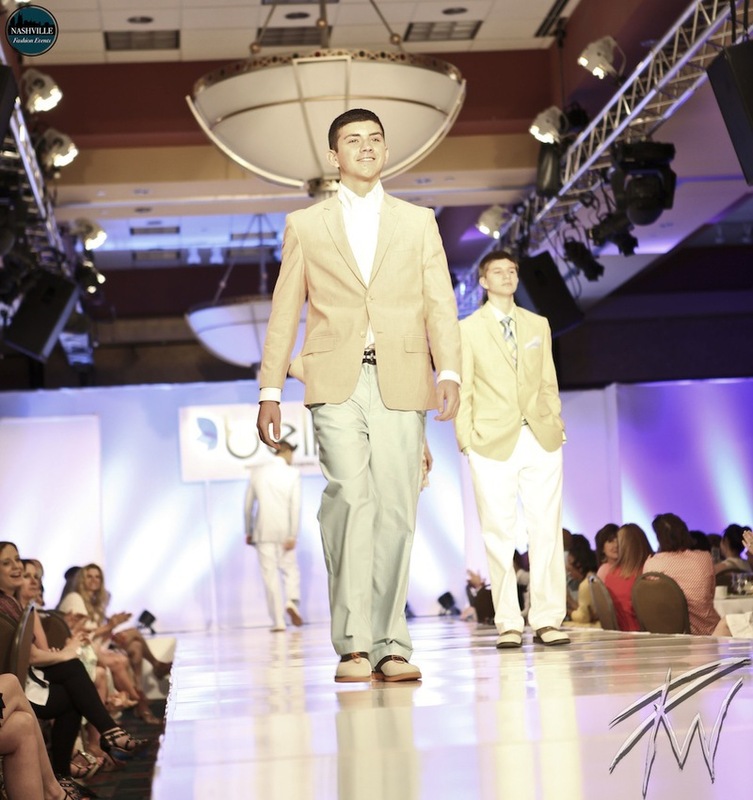 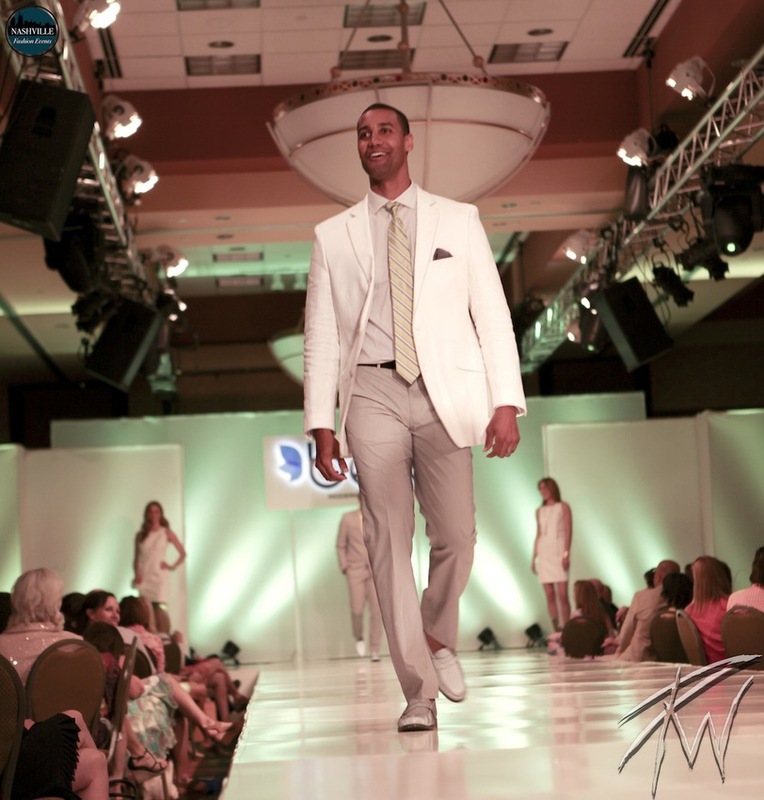 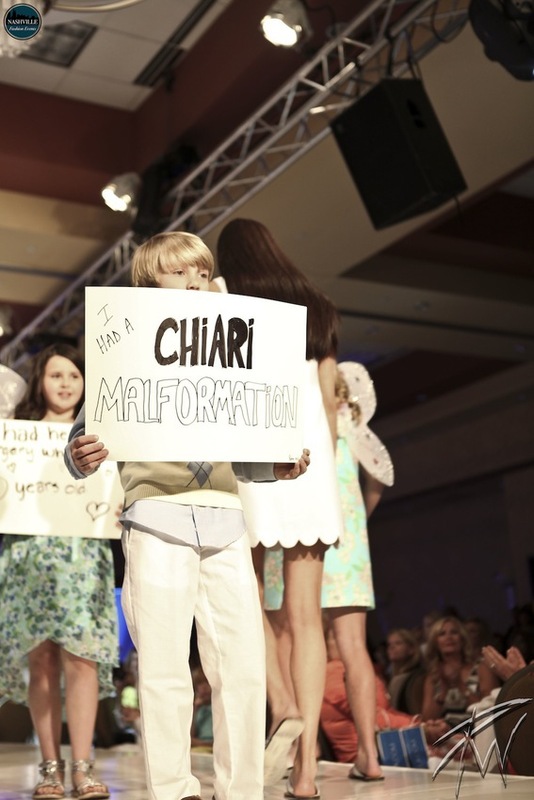 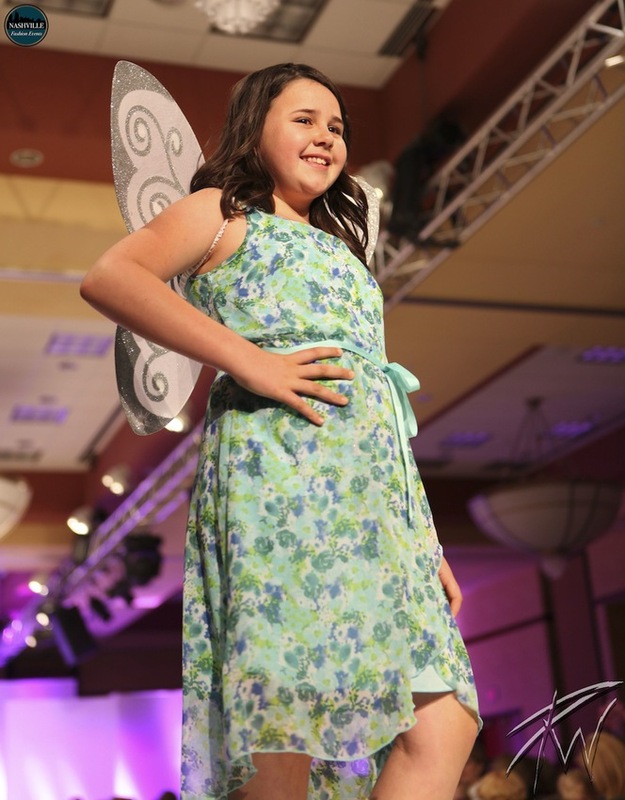 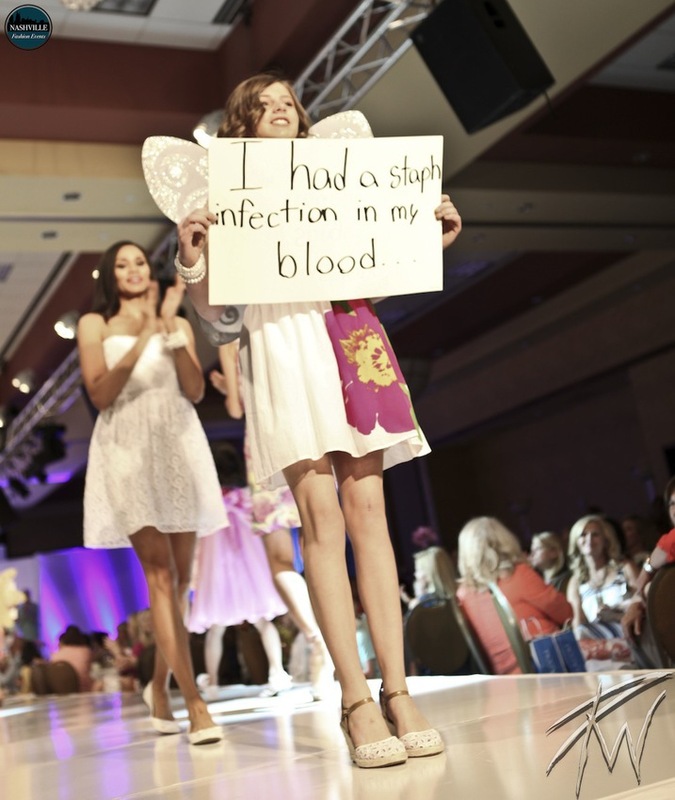 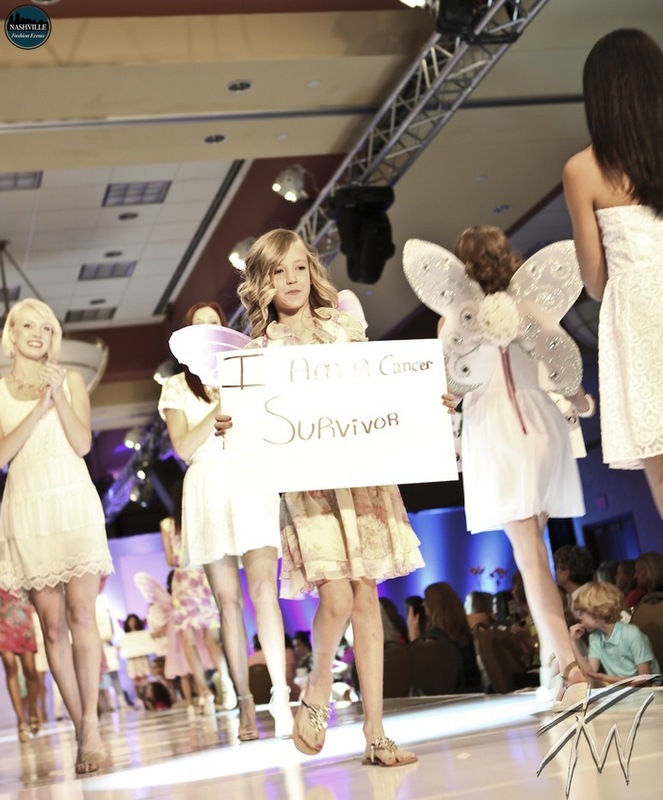 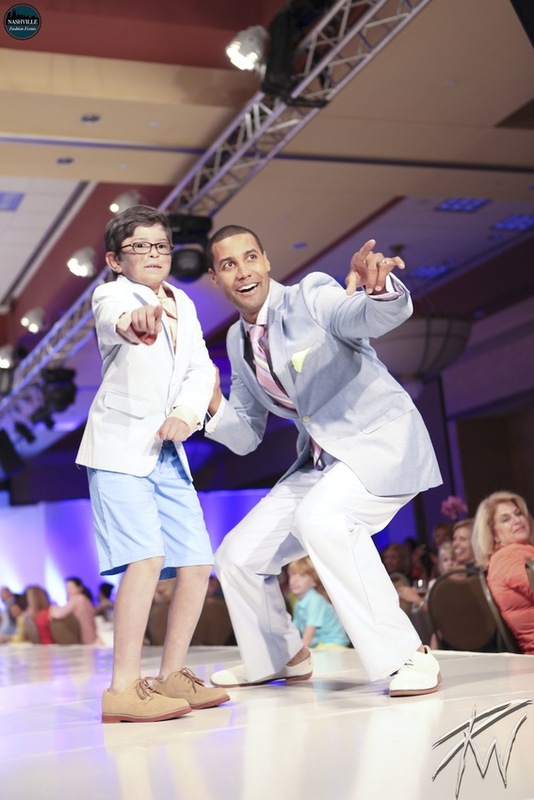 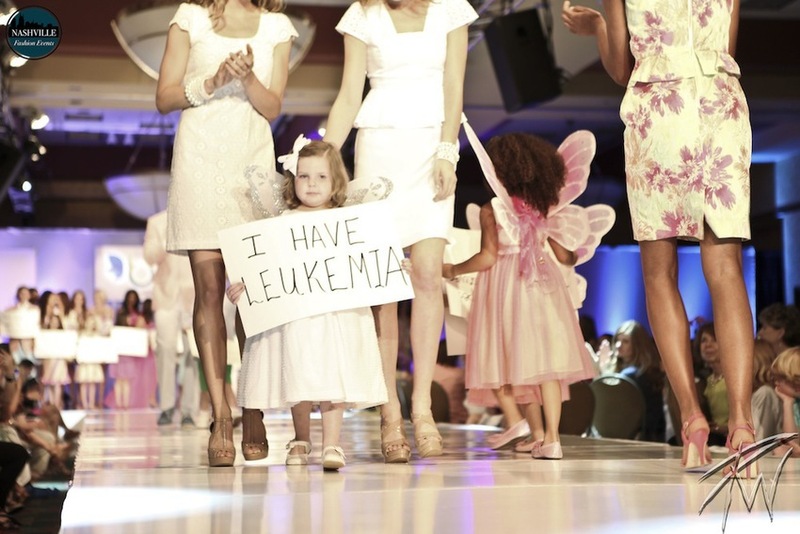 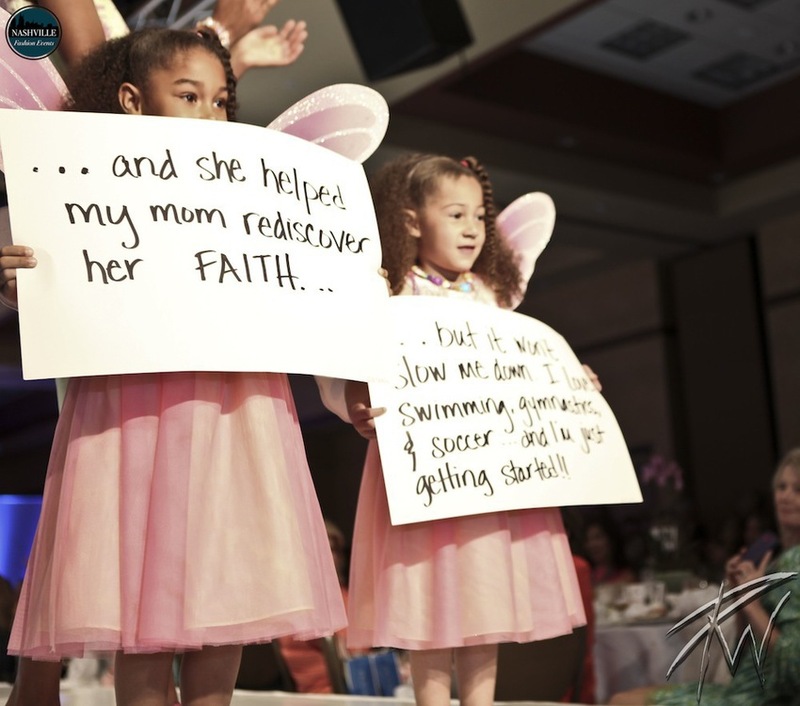 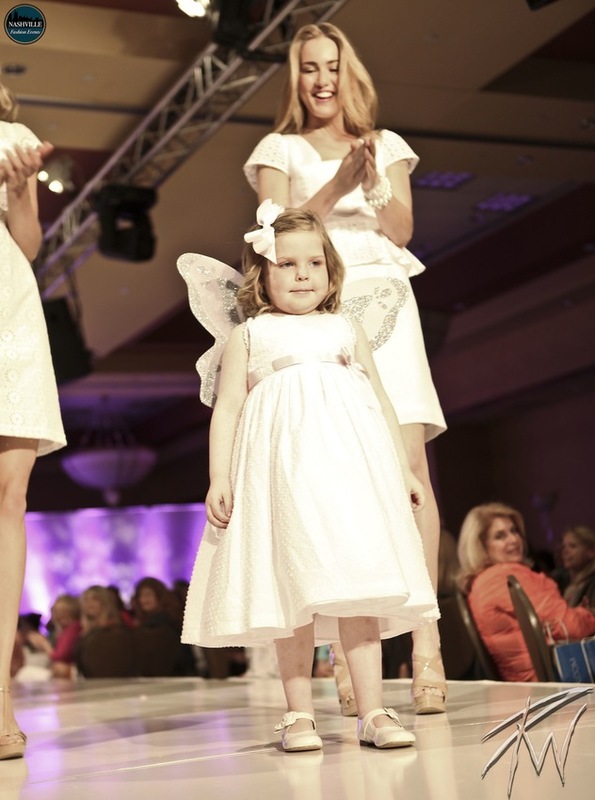 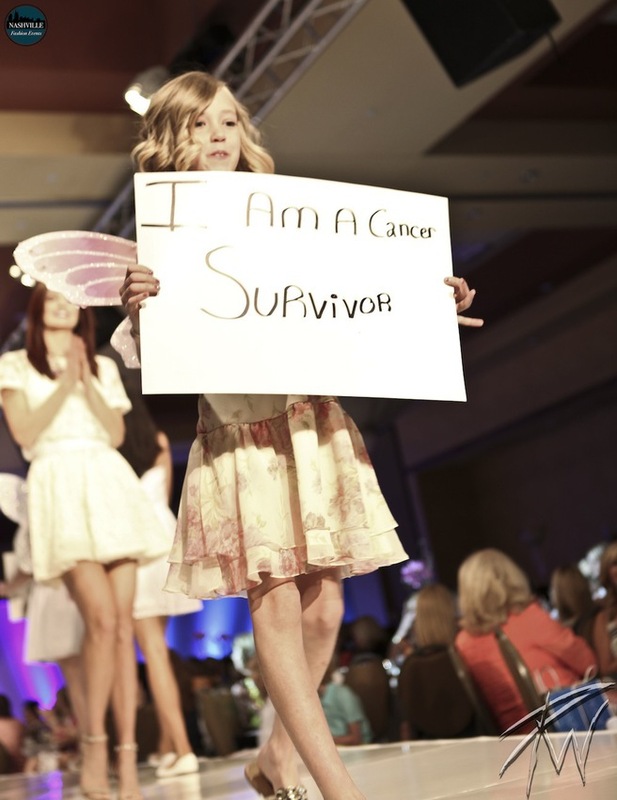 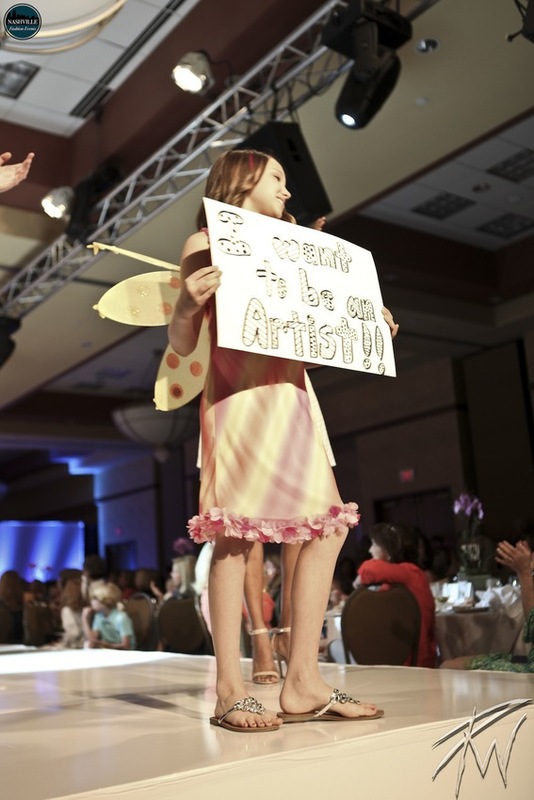 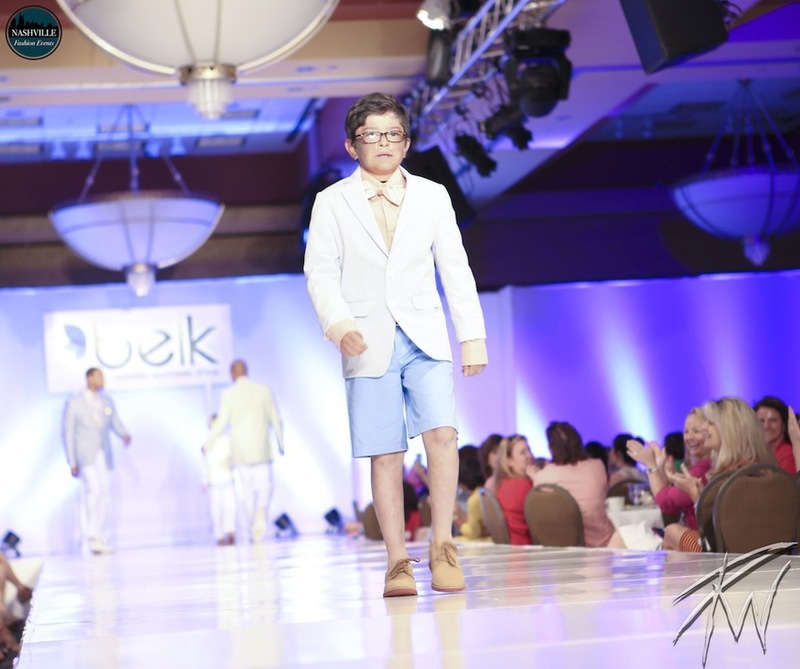 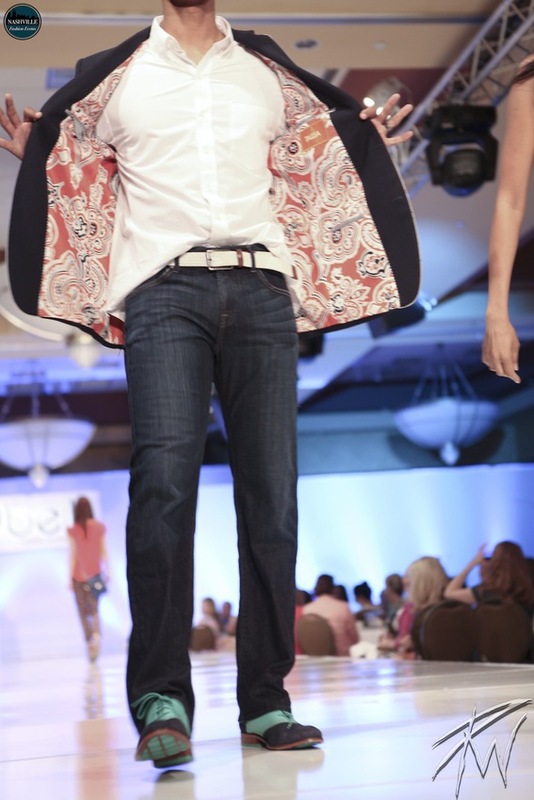 With professional models walking the runway with former and current patients of Children's Hospital, the show has become an annual tradition for many attendees.